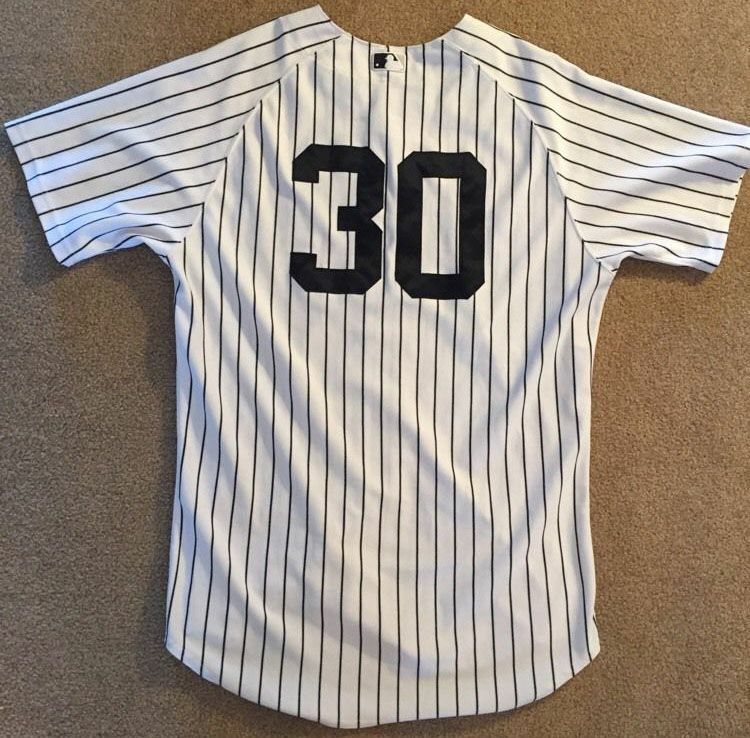 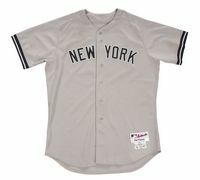 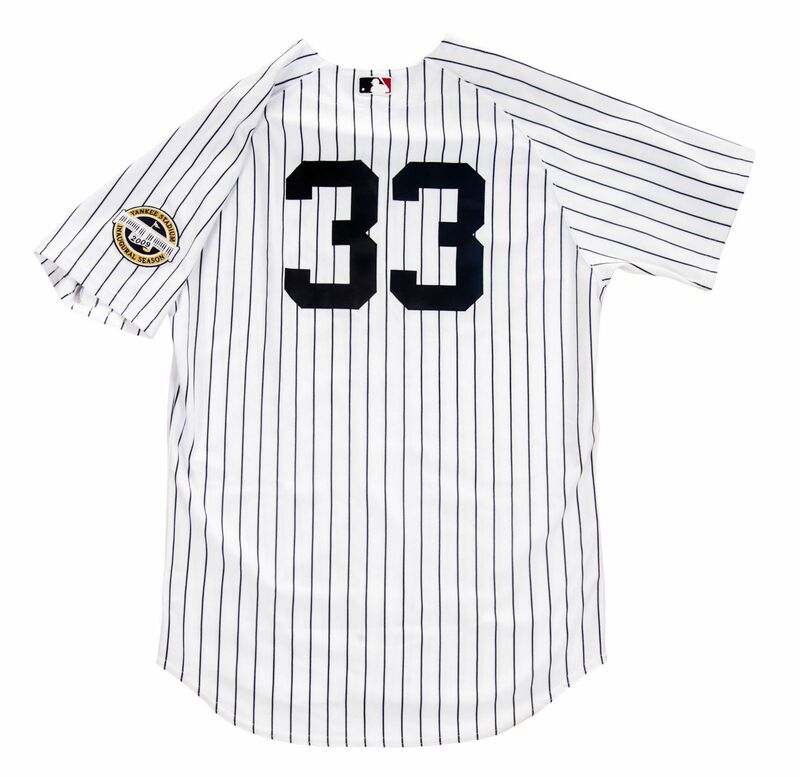 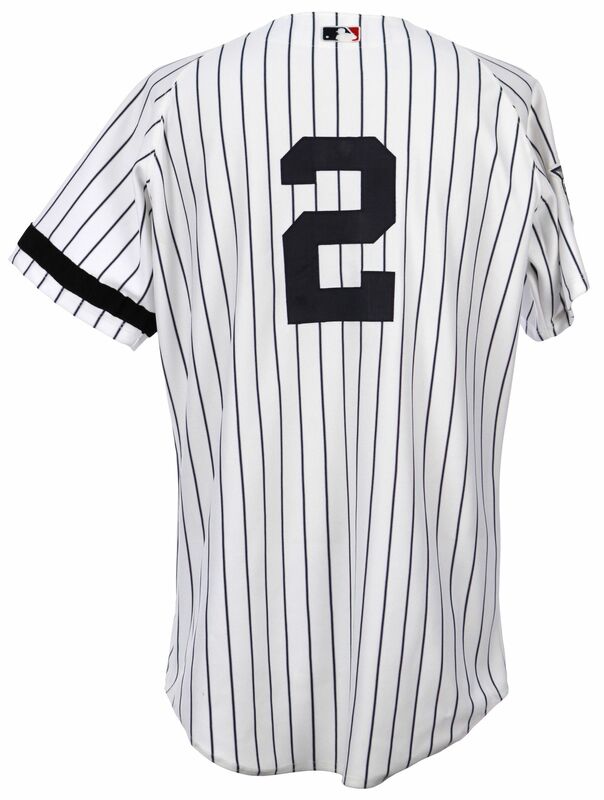 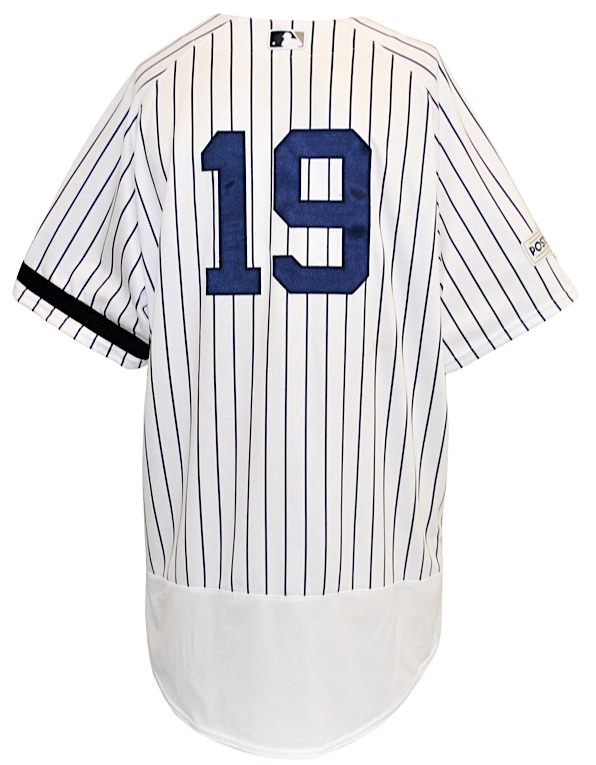 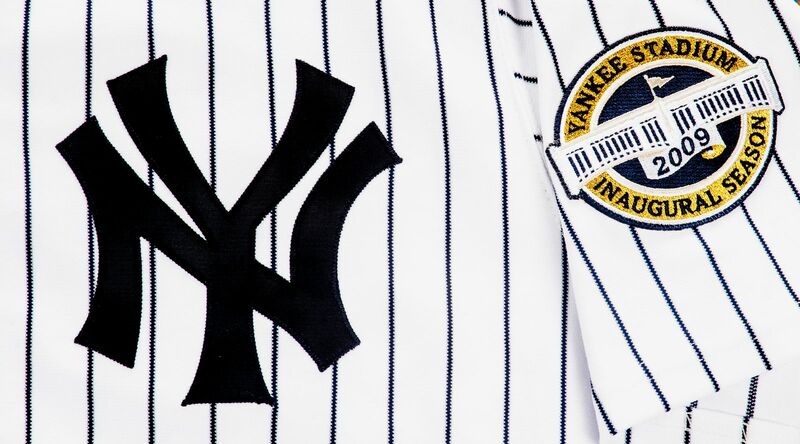 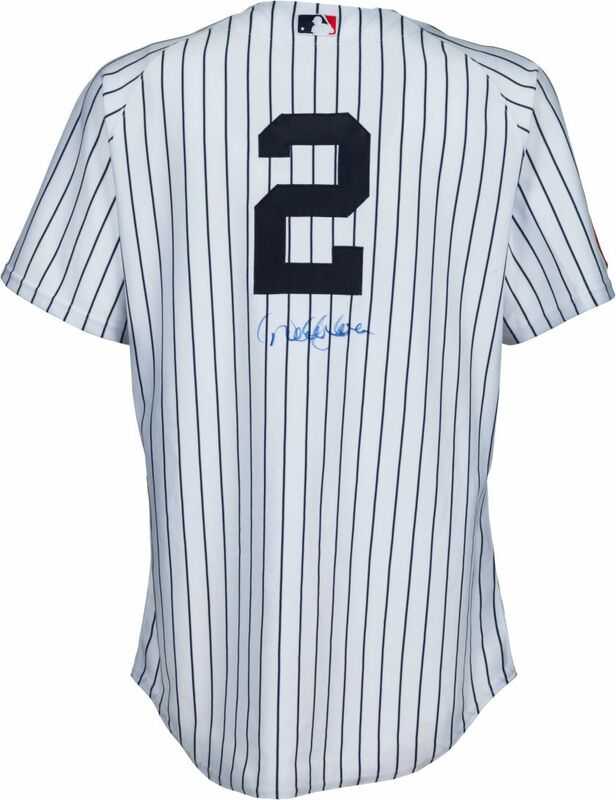 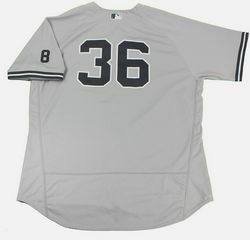 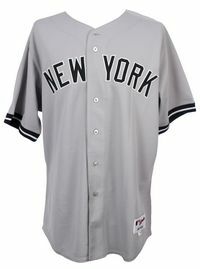 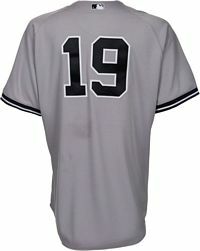 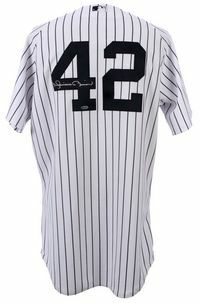 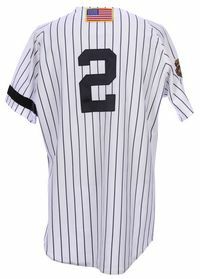 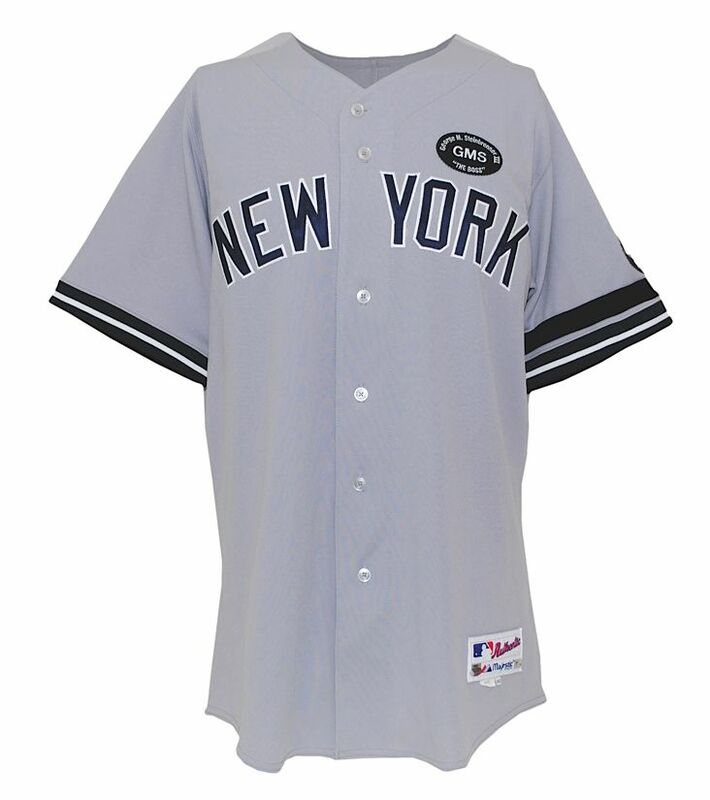 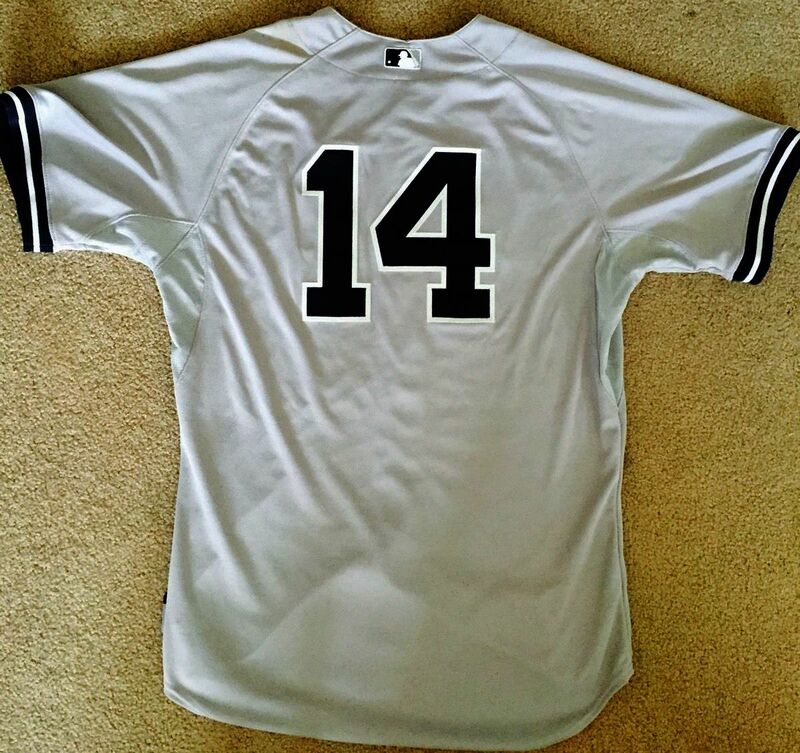 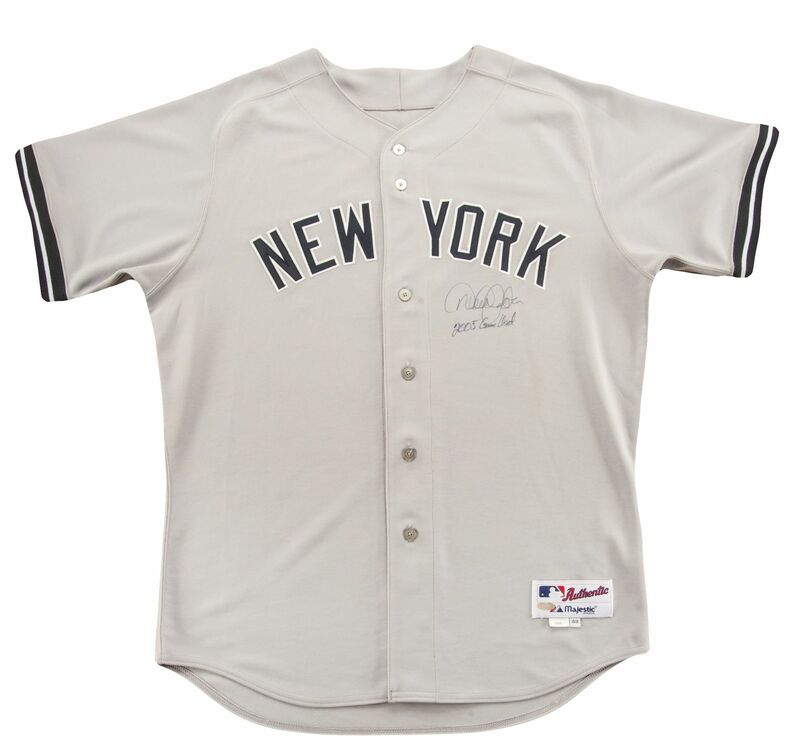 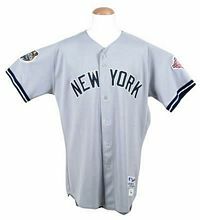 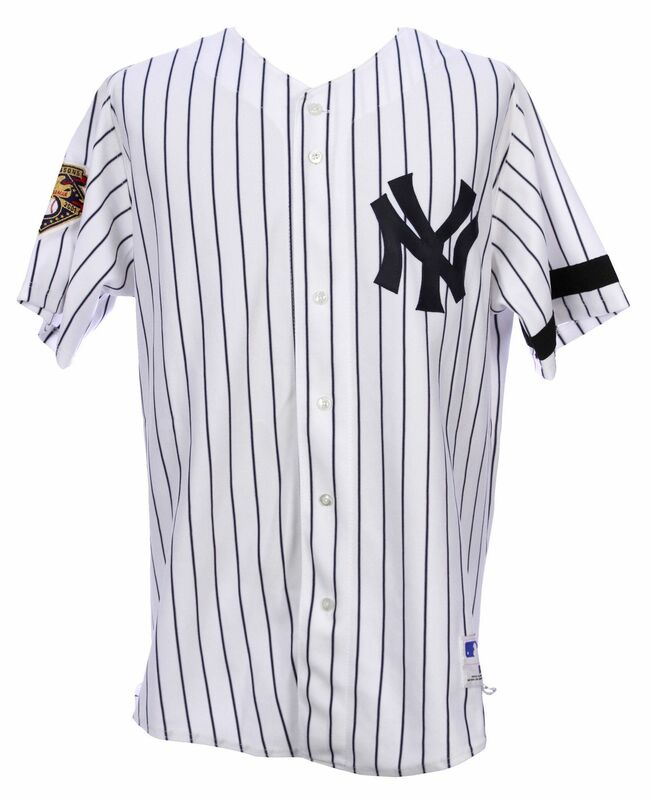 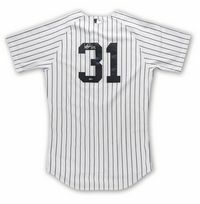 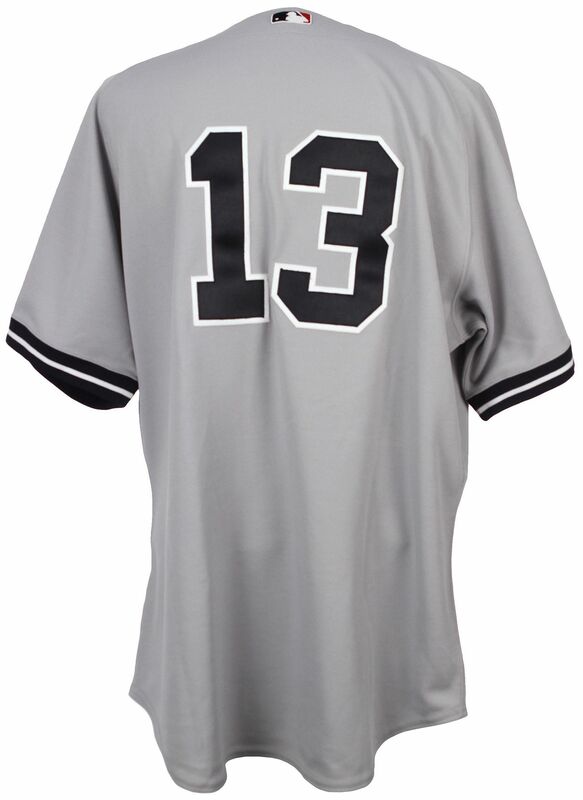 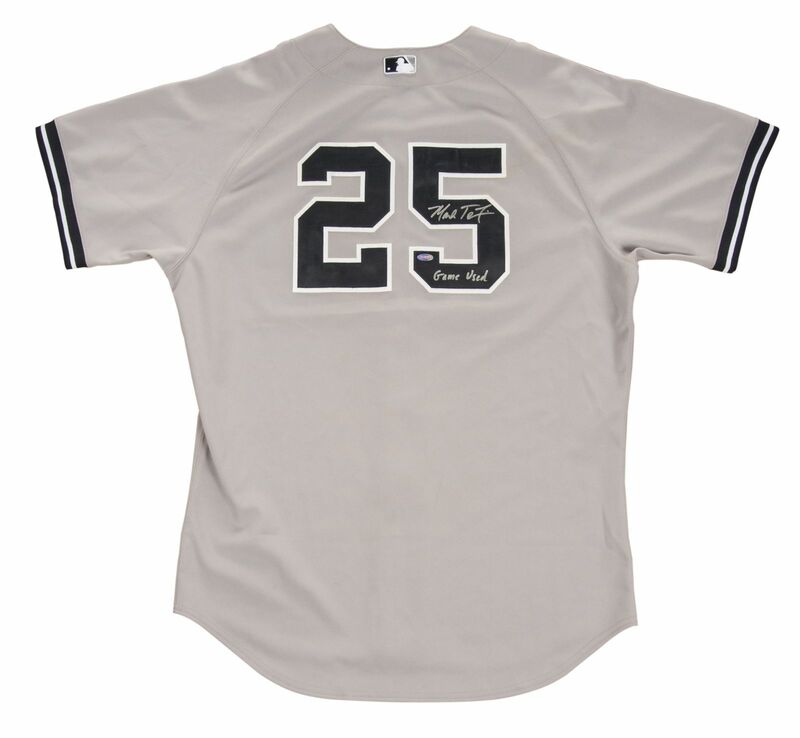 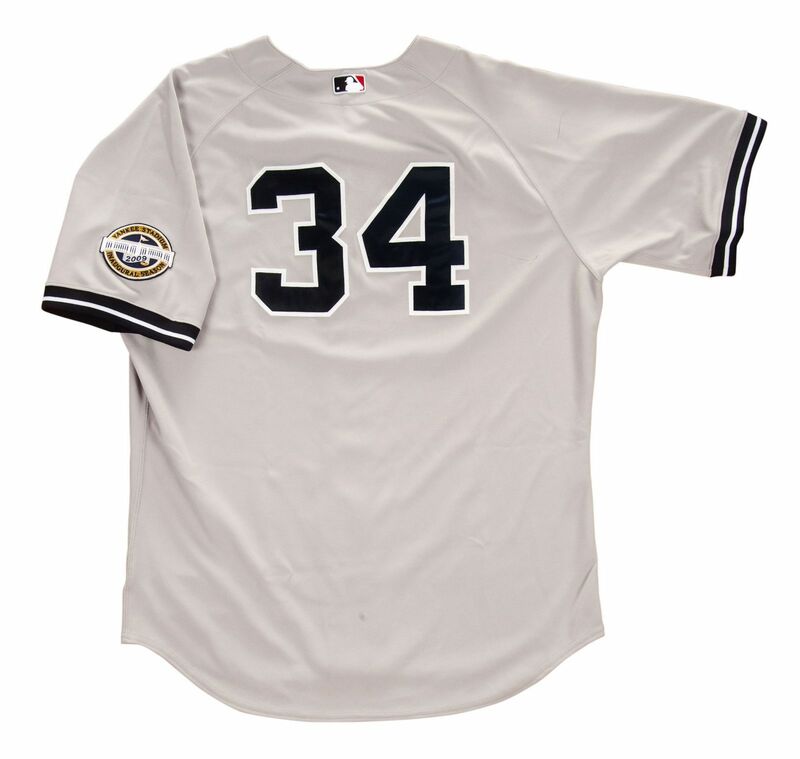 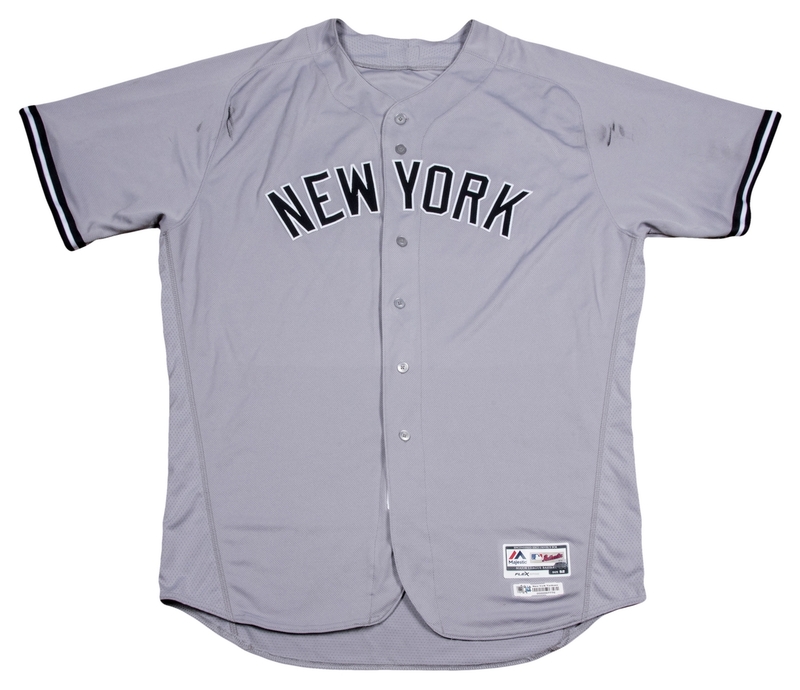 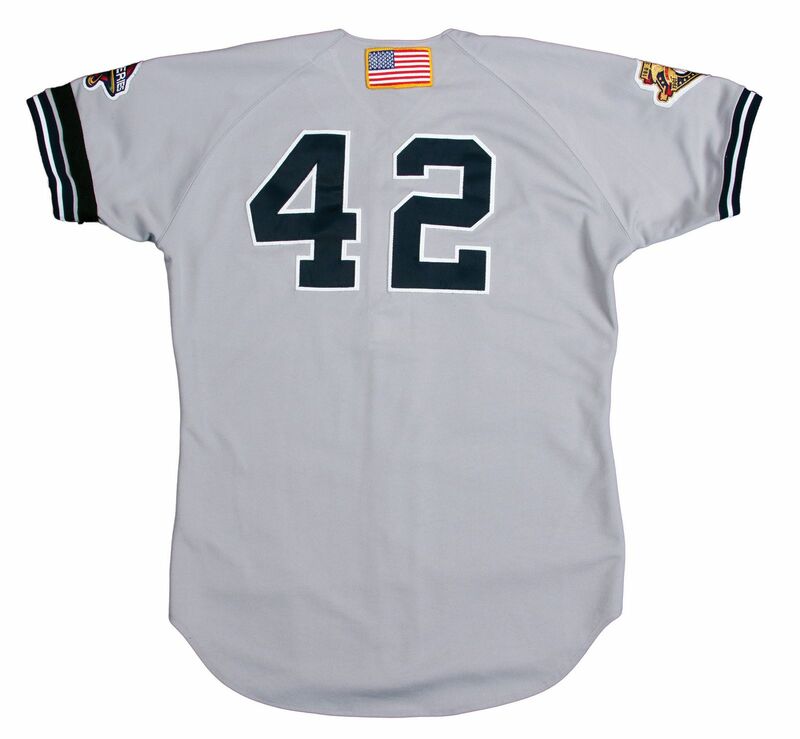 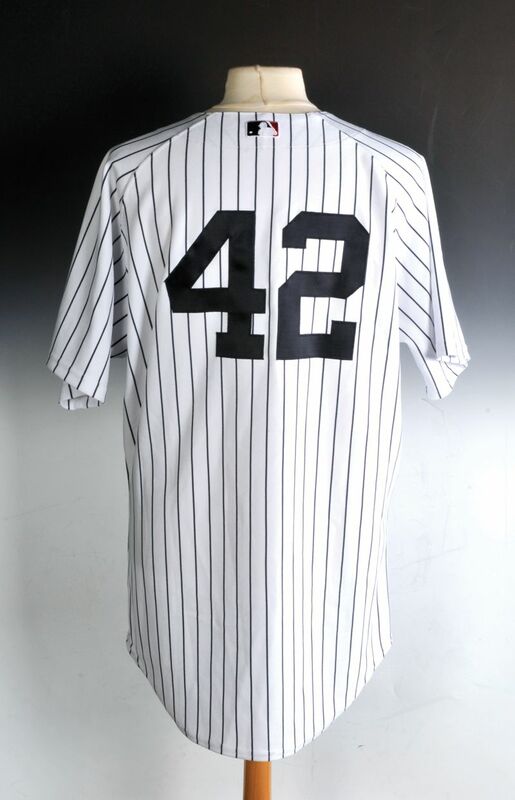 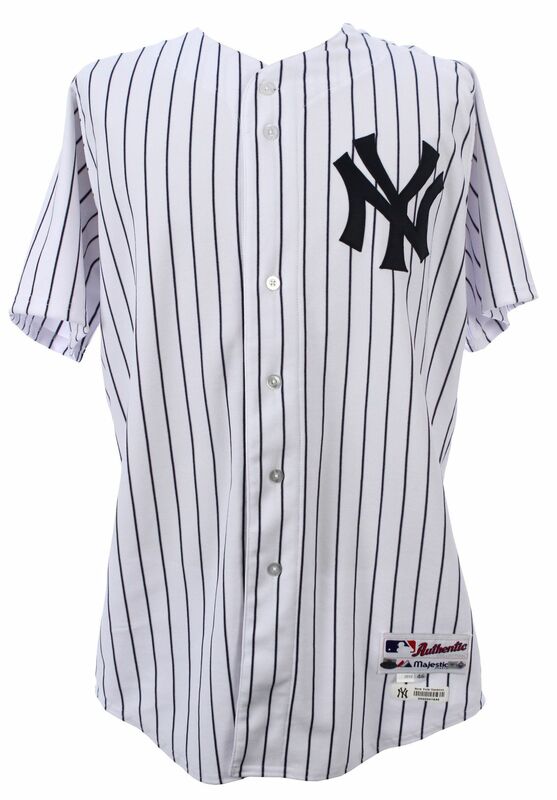 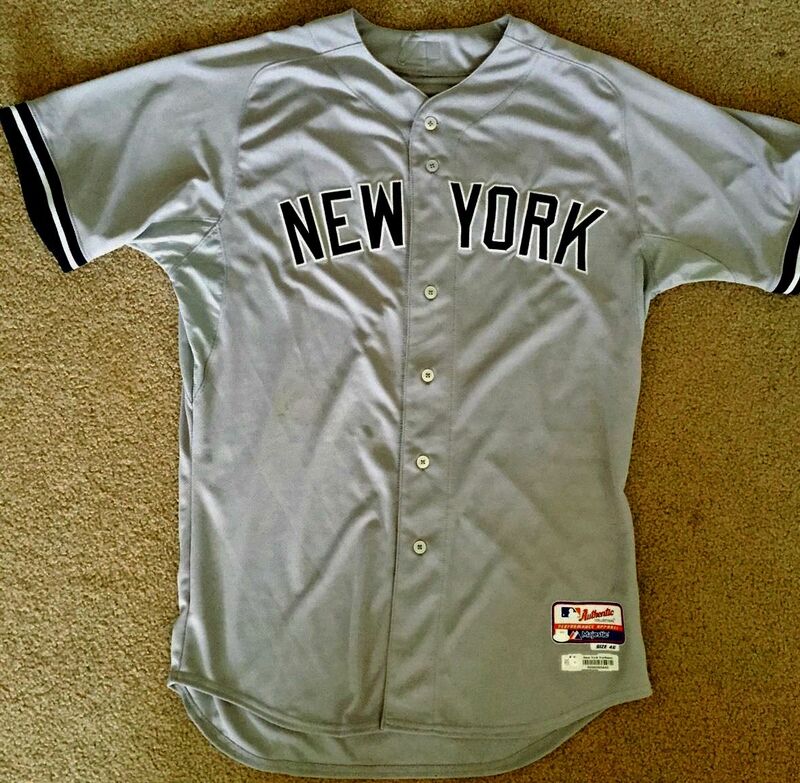 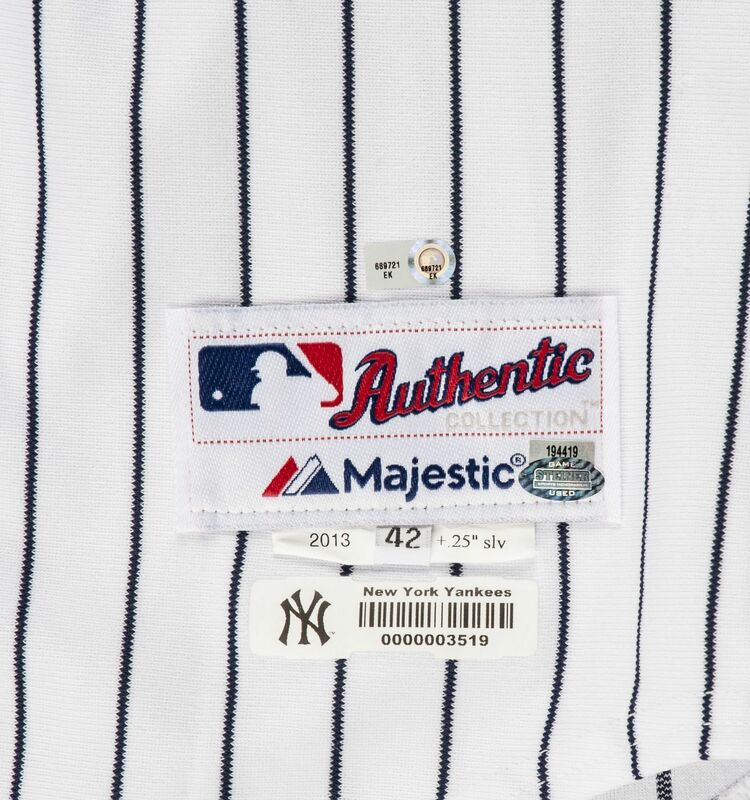 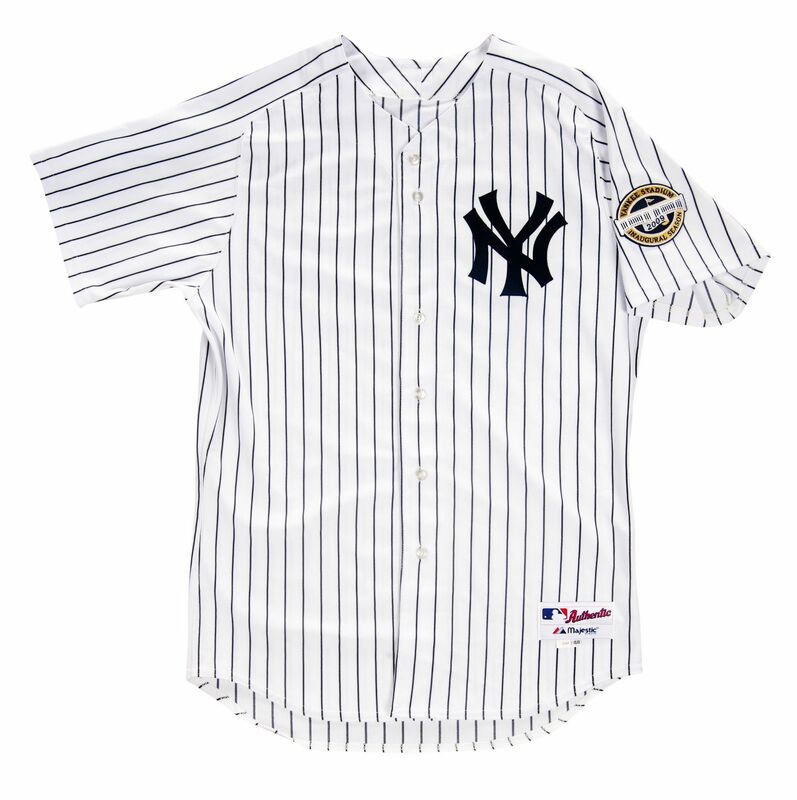 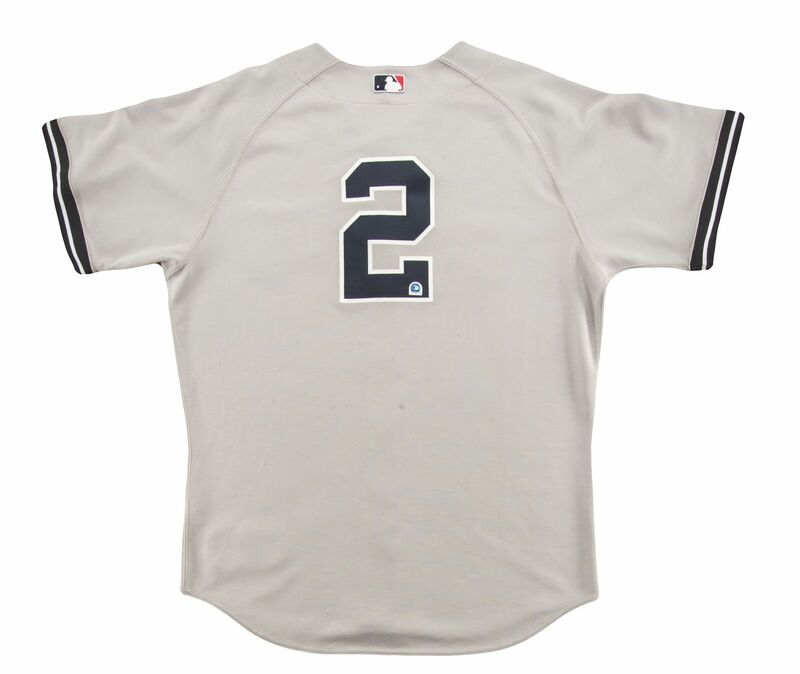 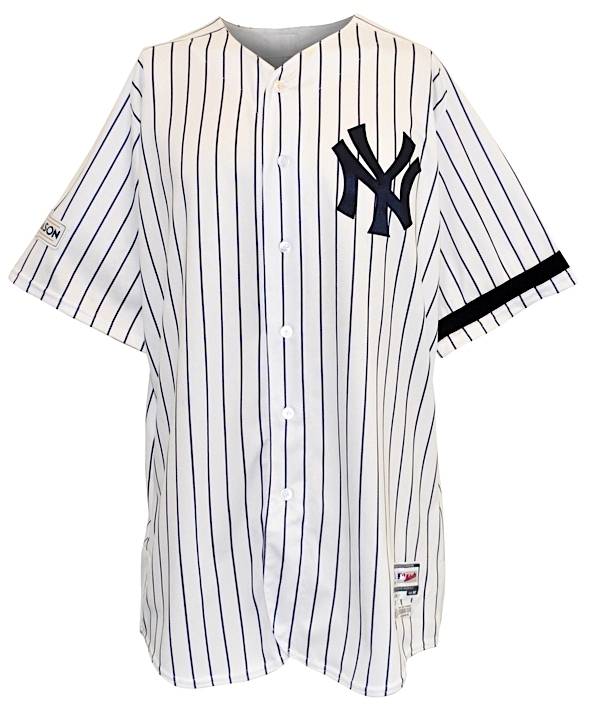 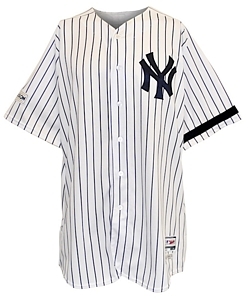 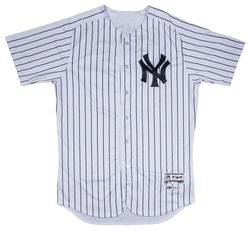 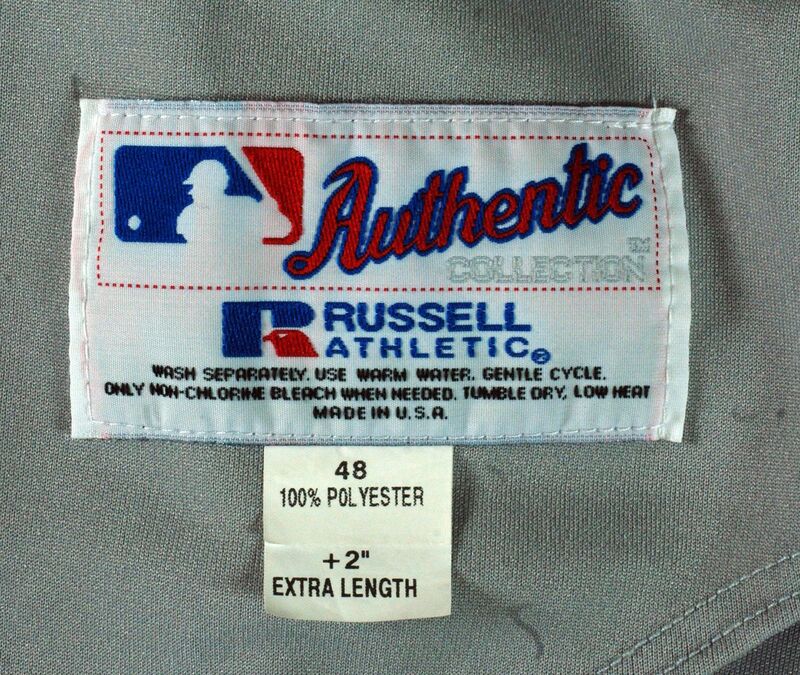 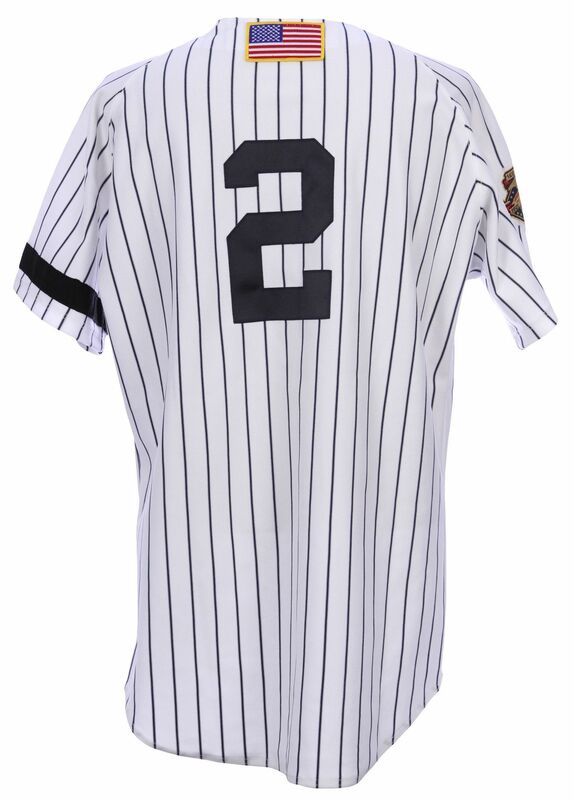 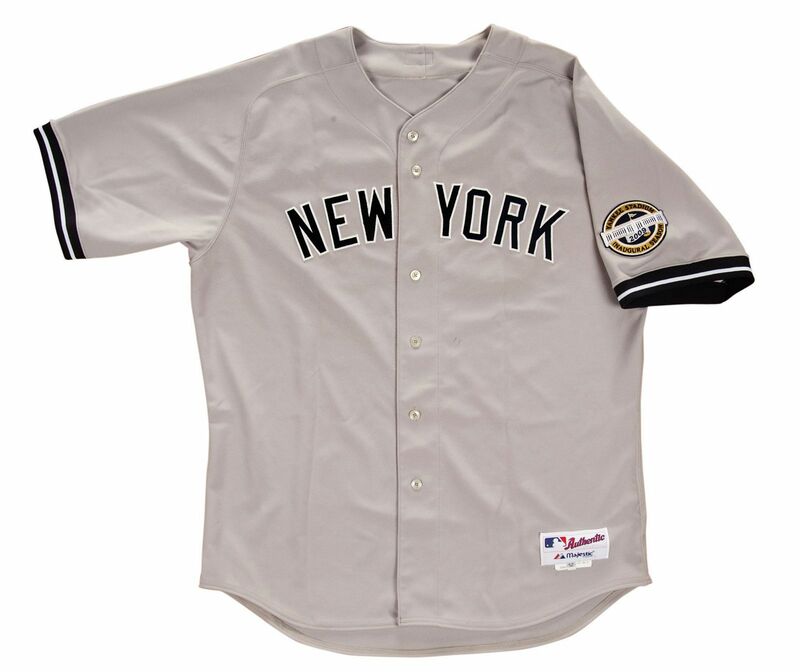 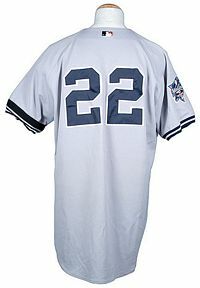 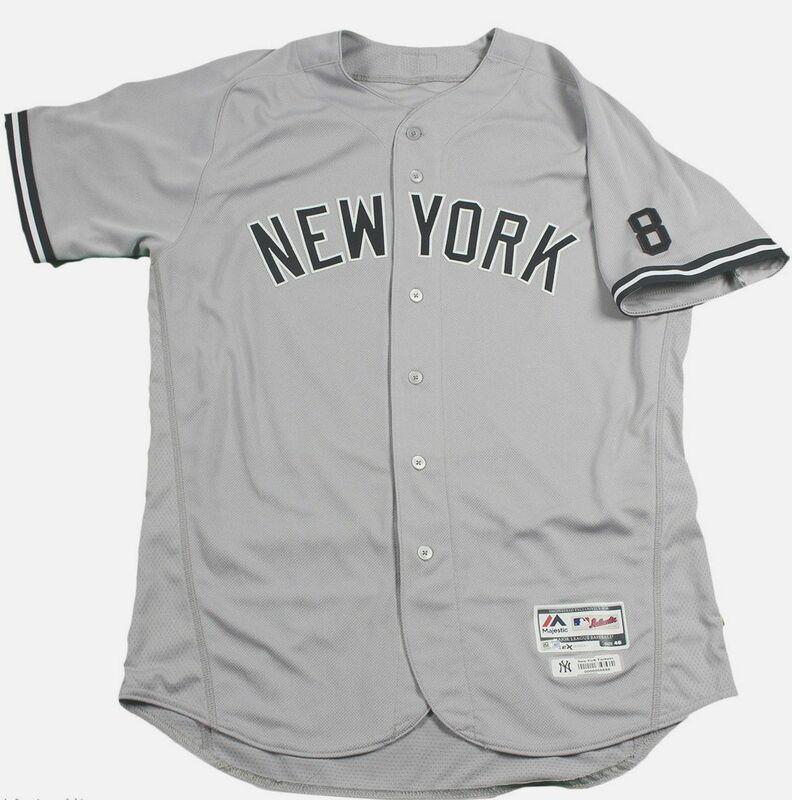 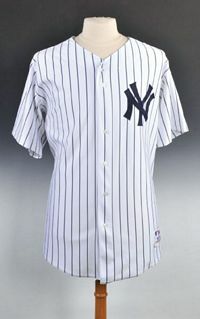 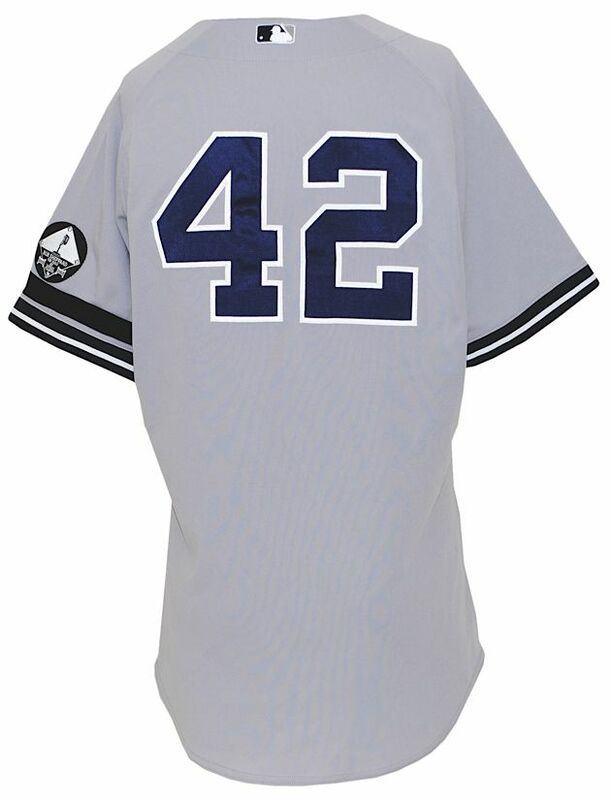 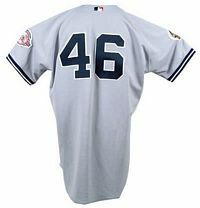 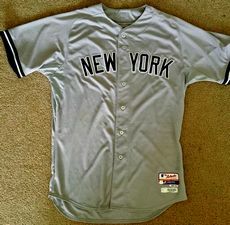 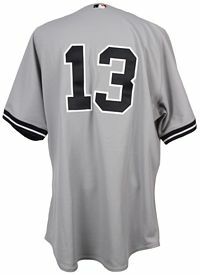 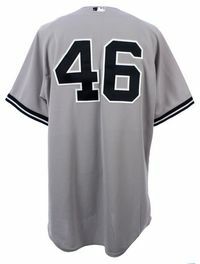 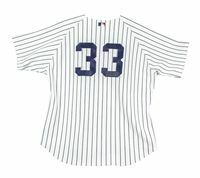 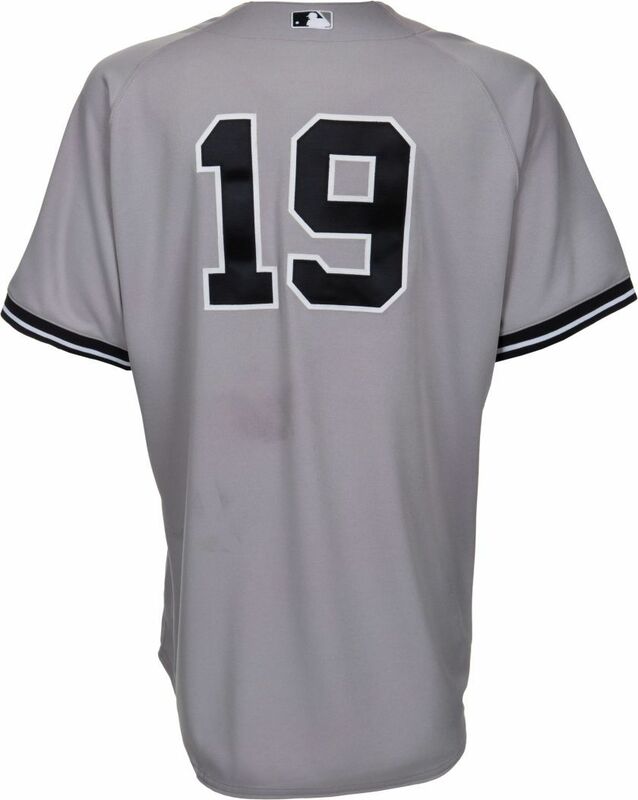 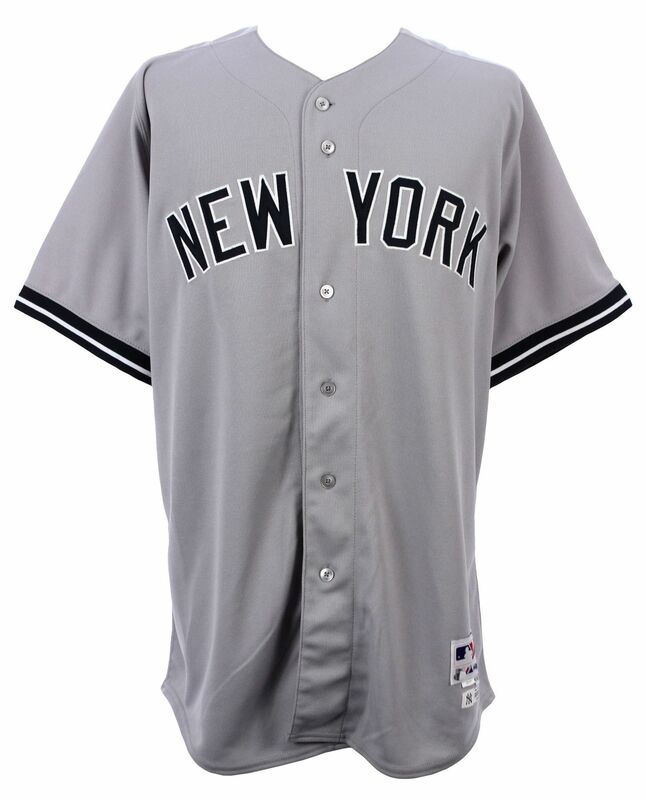 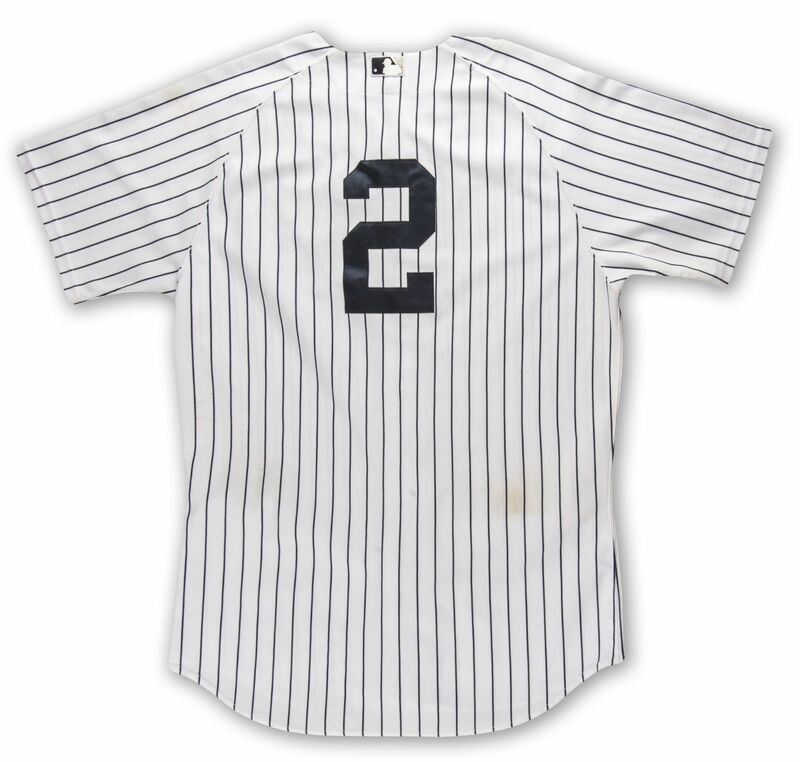 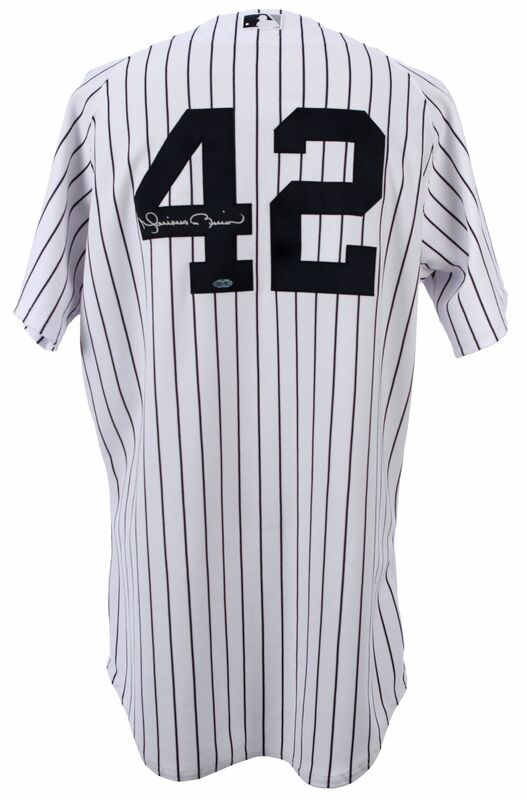 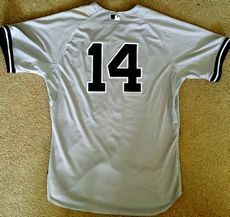 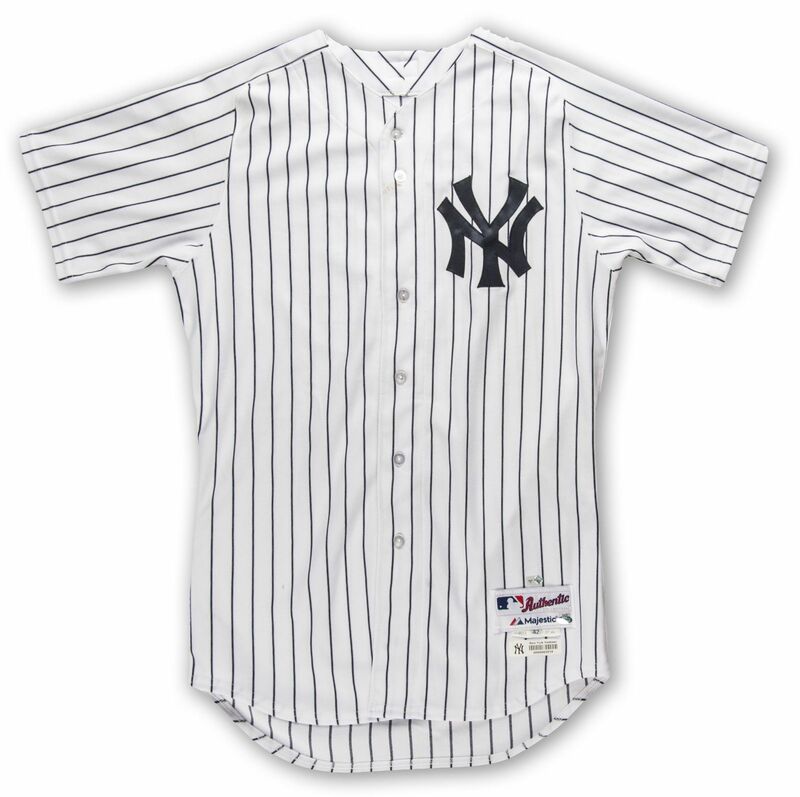 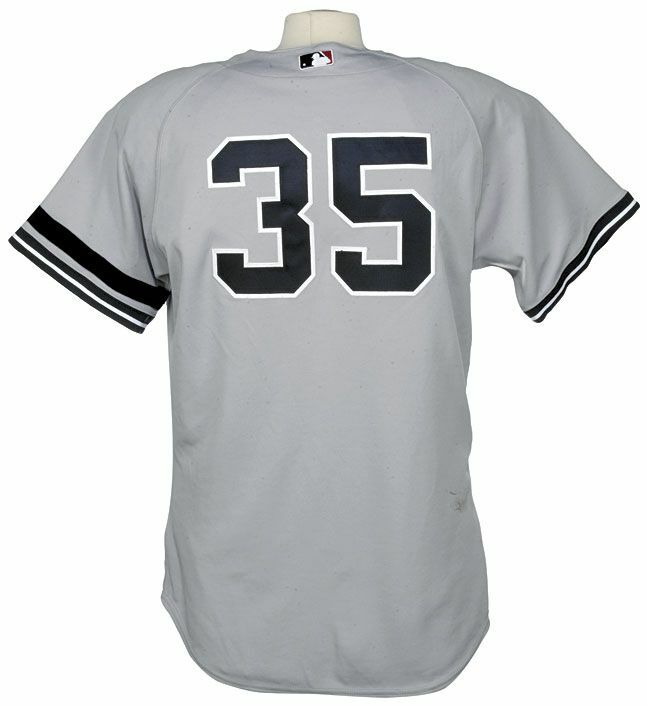 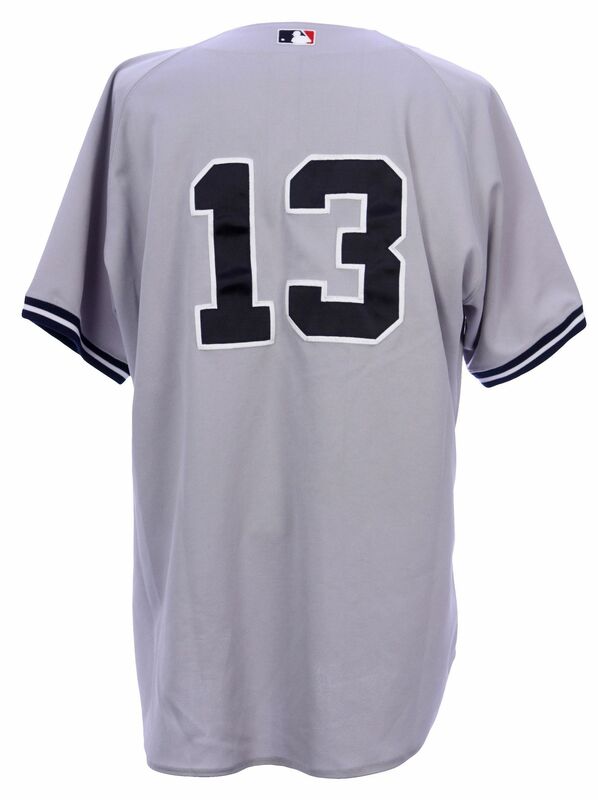 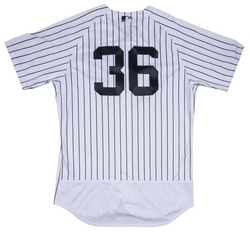 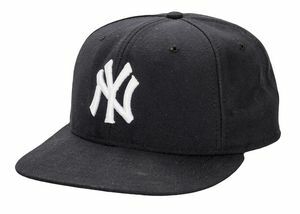 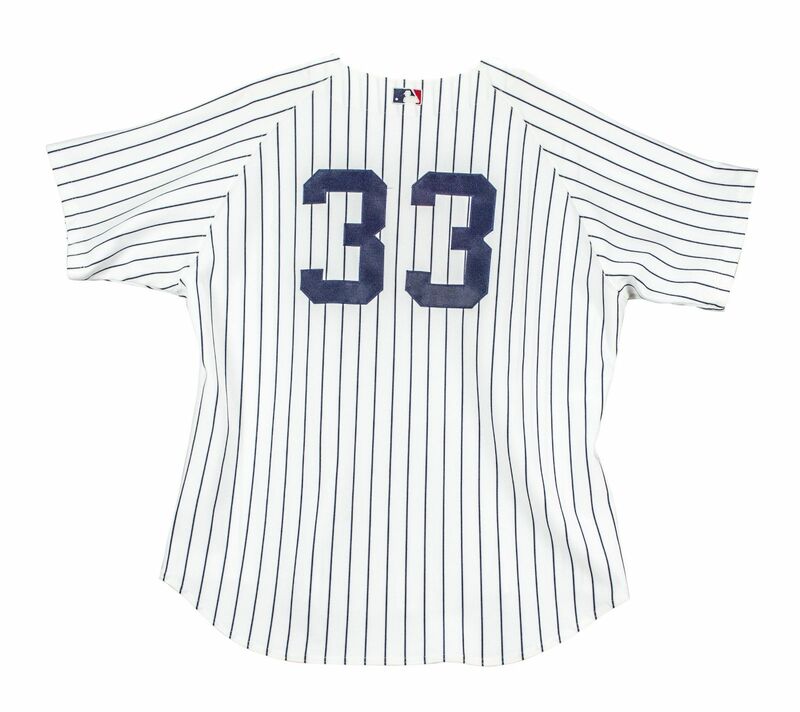 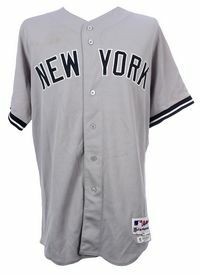 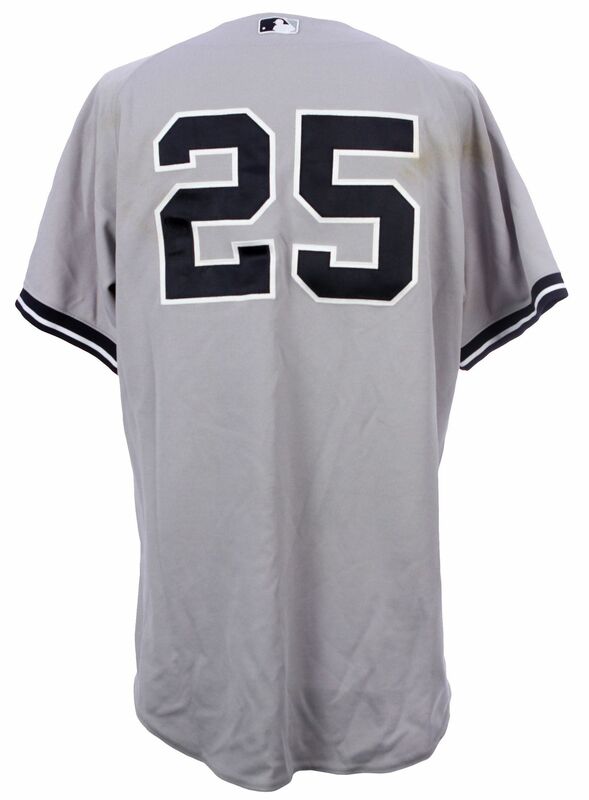 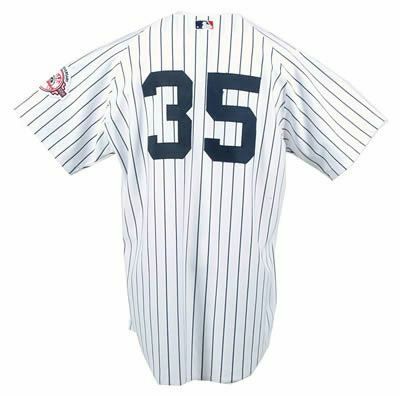 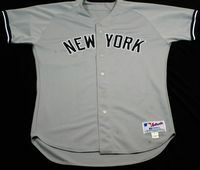 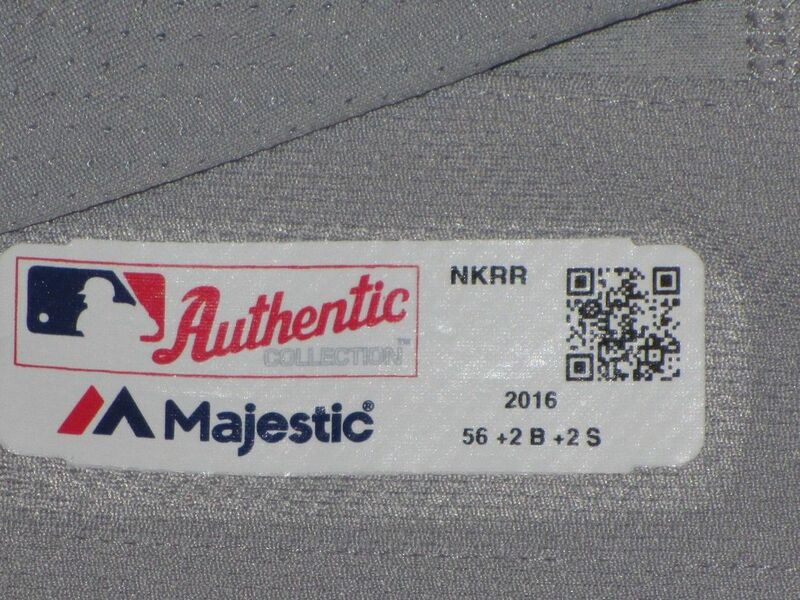 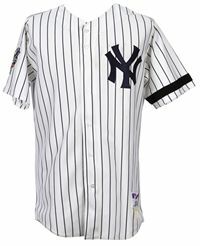 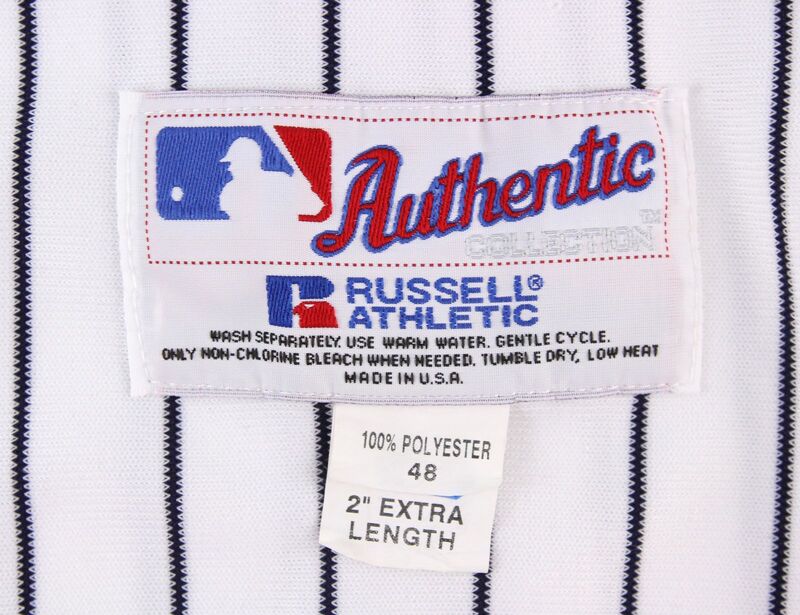 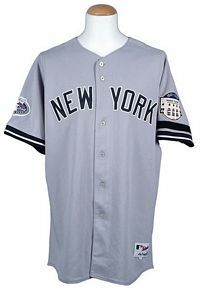 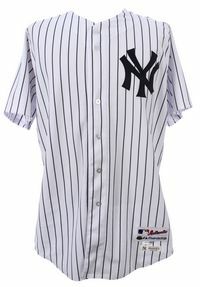 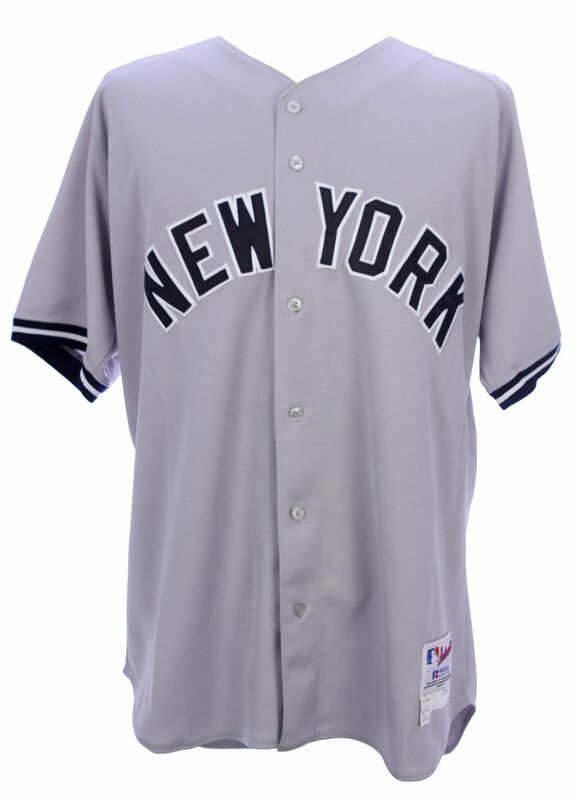 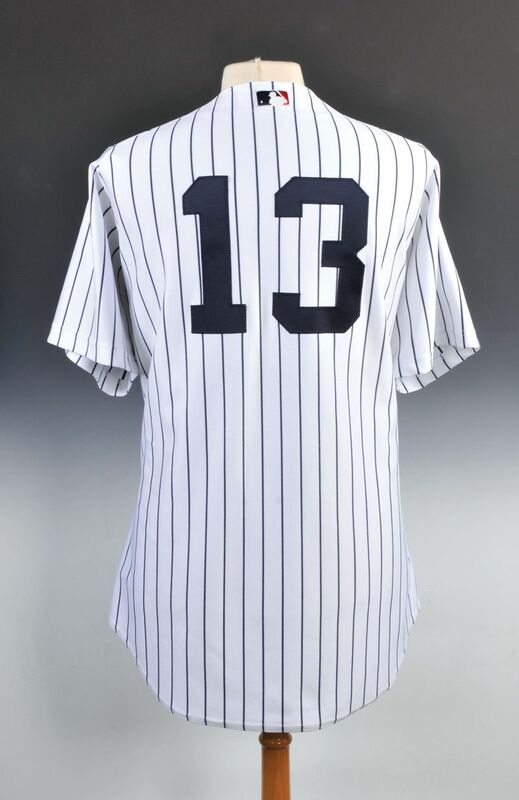 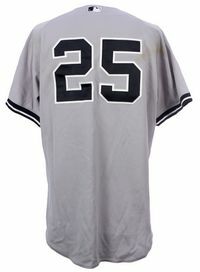 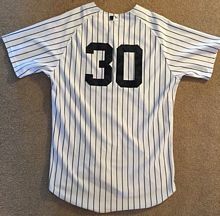 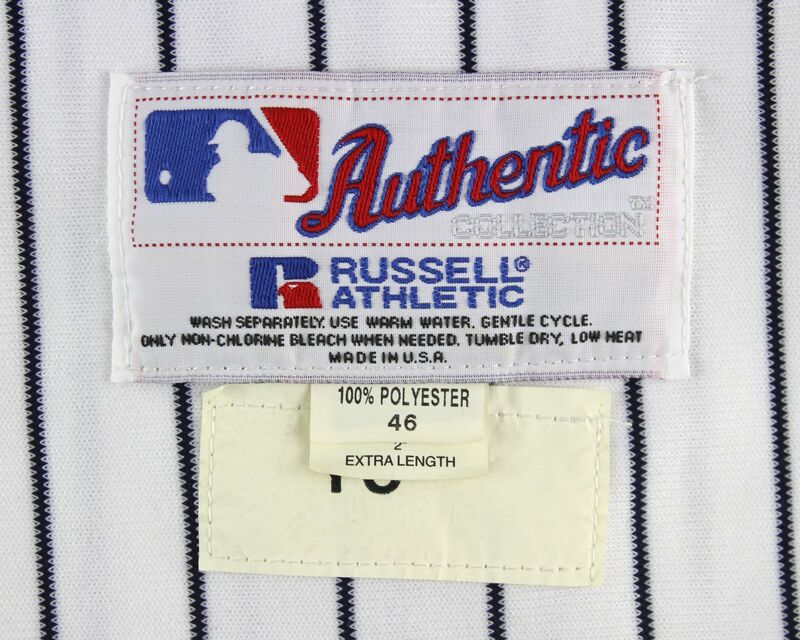 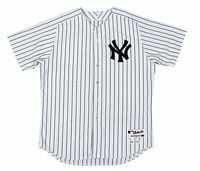 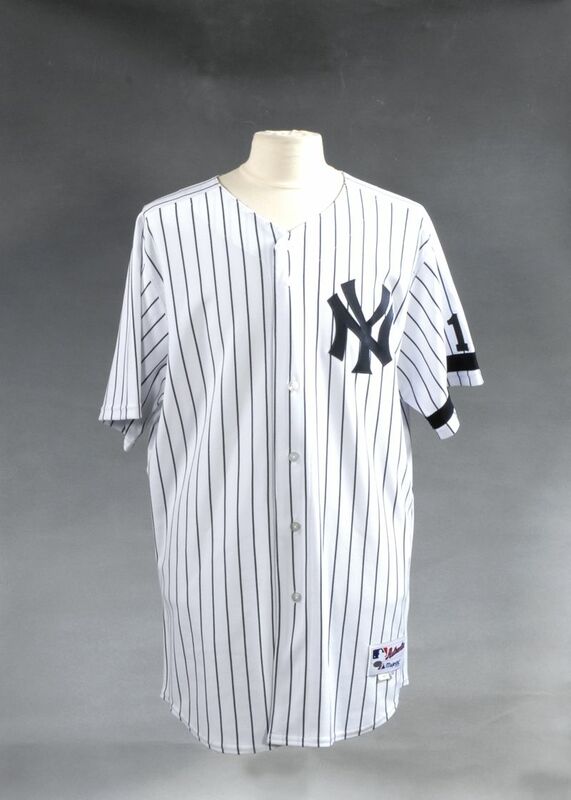 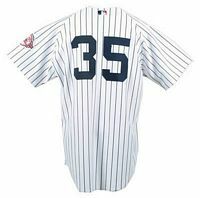 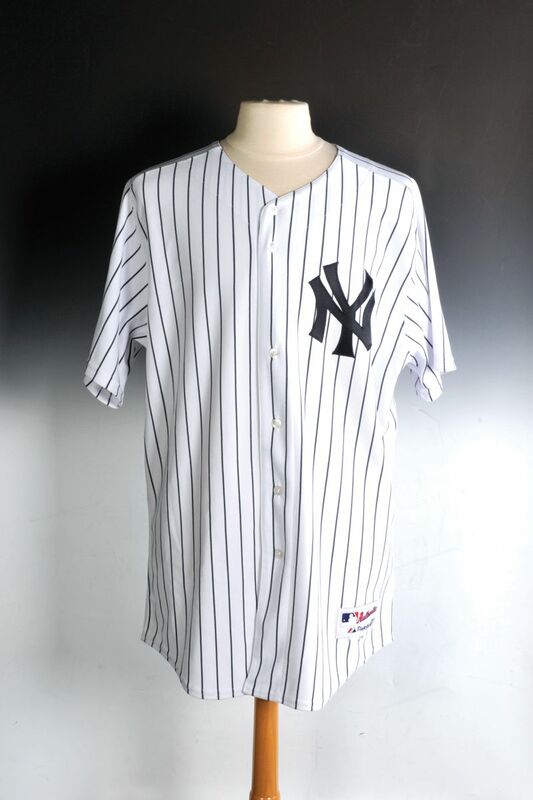 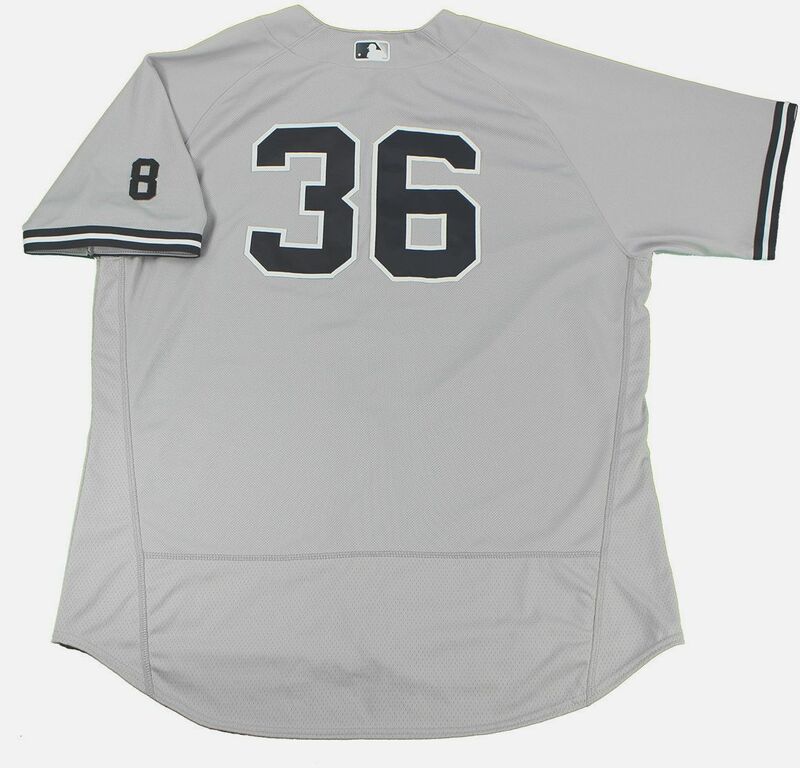 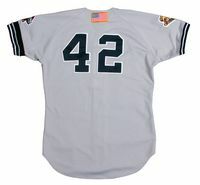 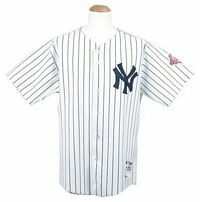 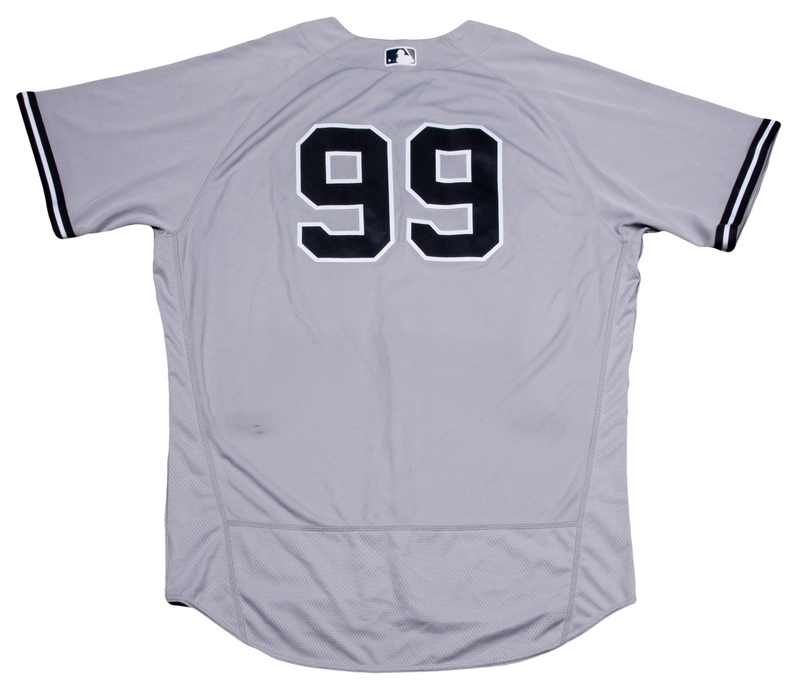 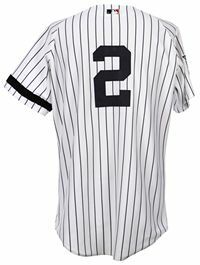 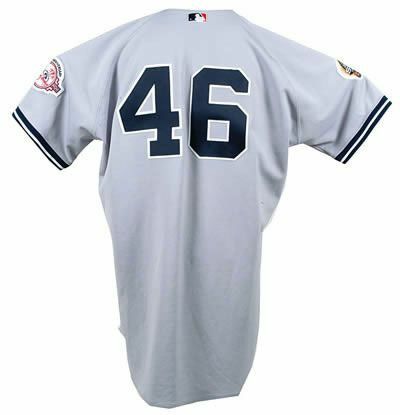 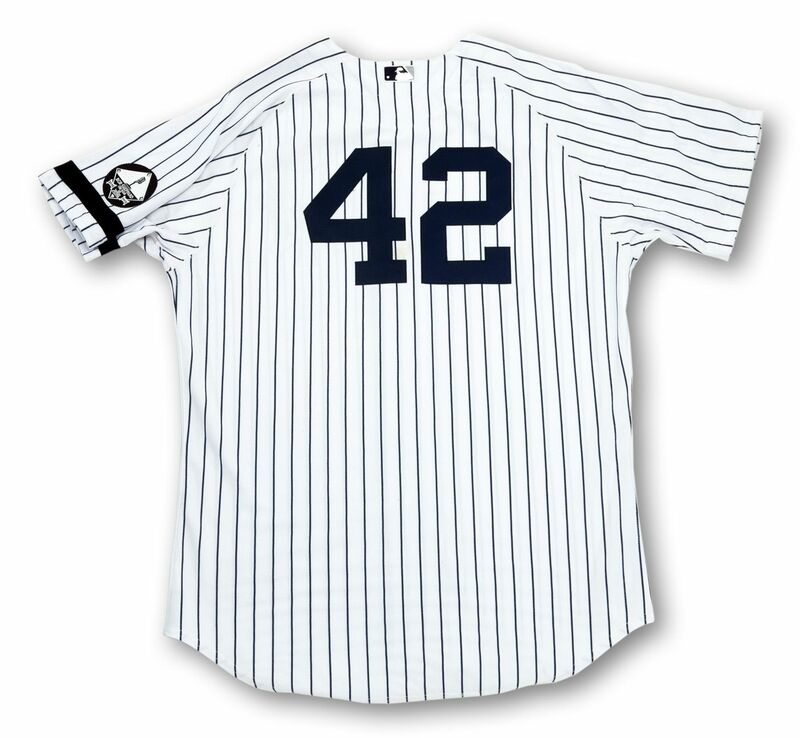 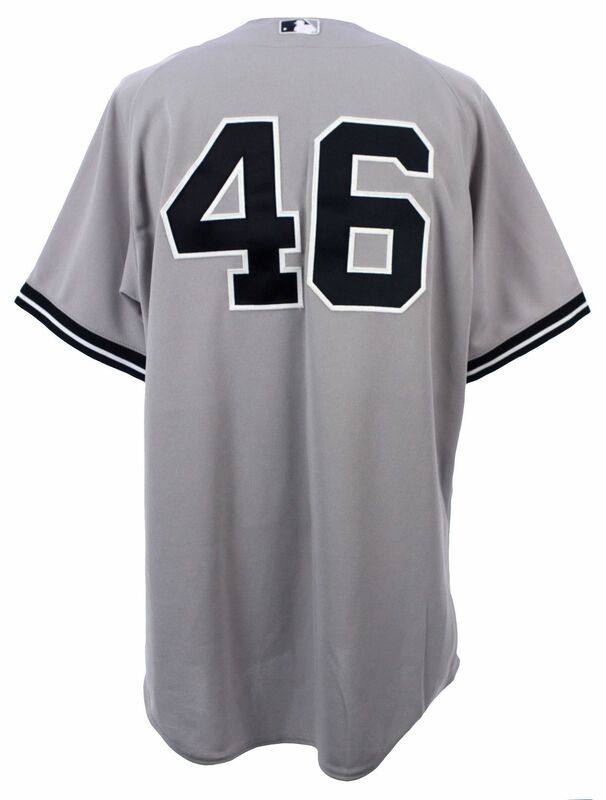 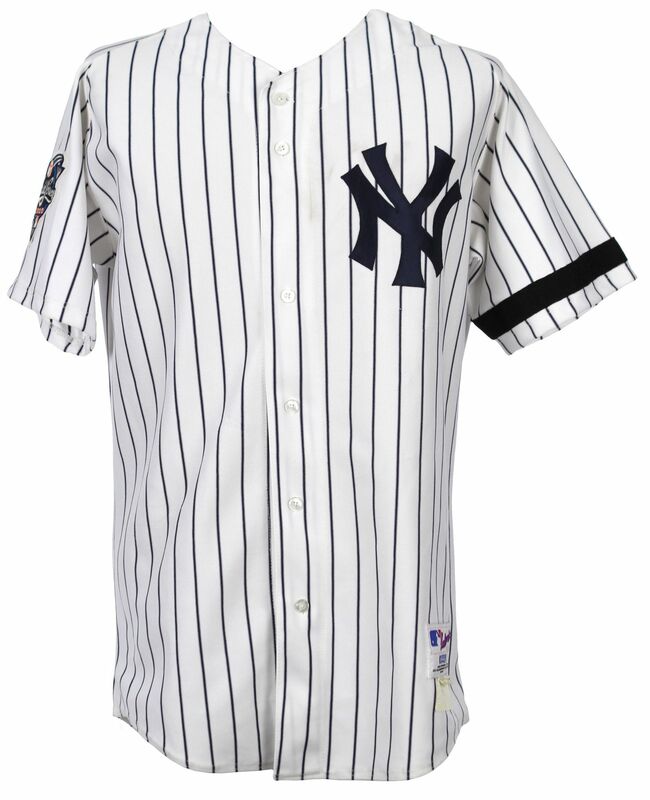 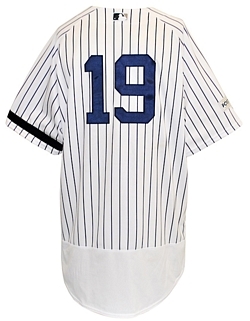 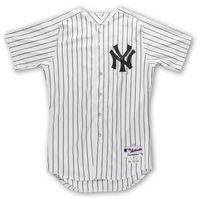 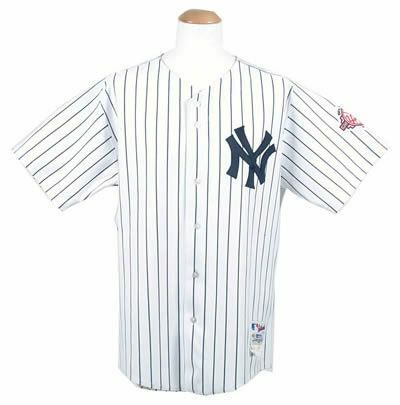 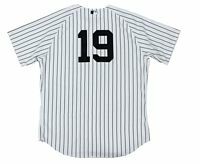 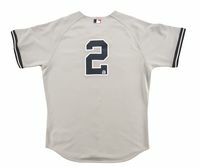 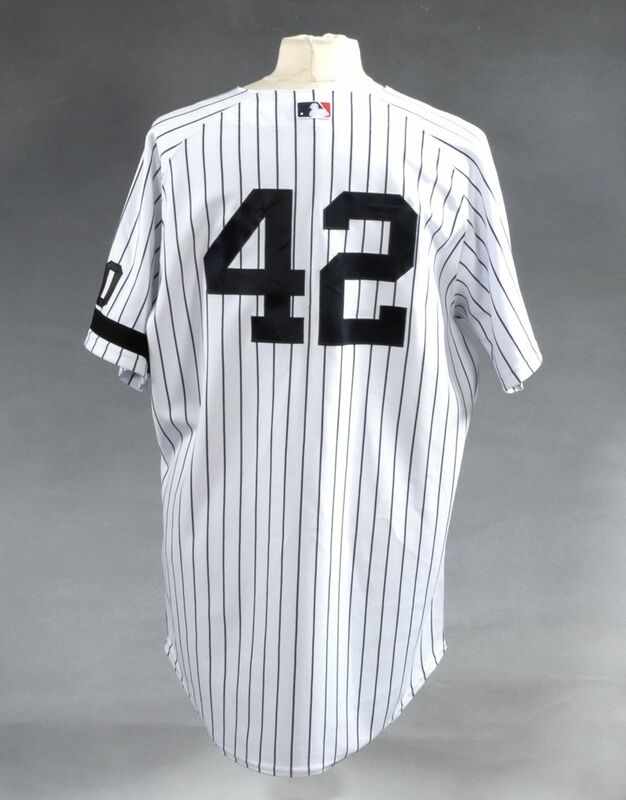 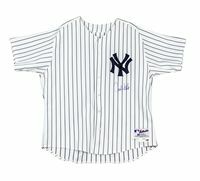 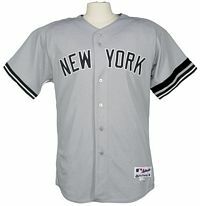 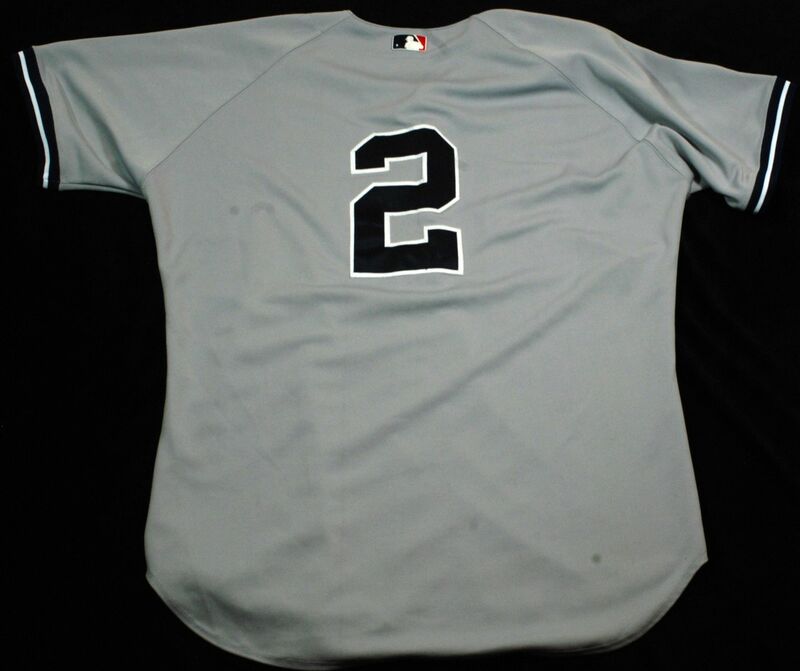 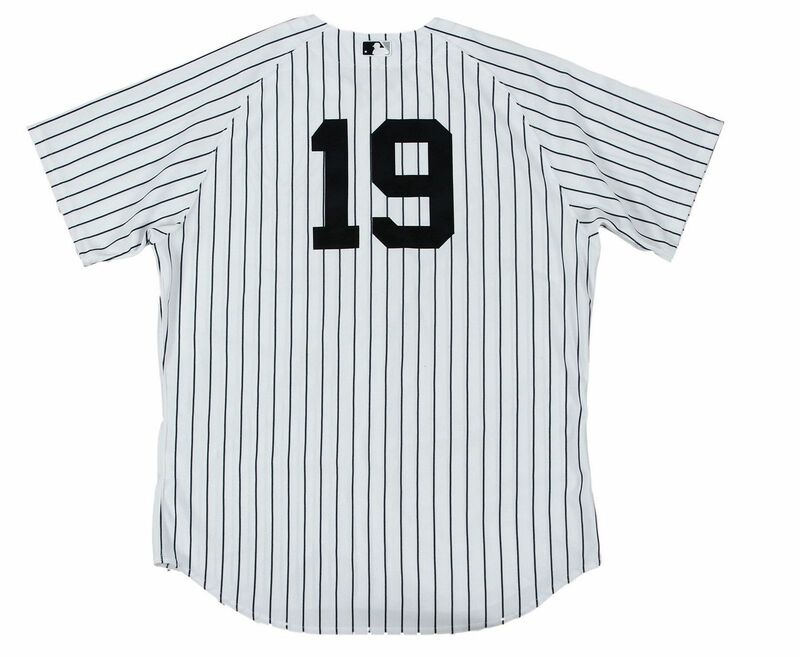 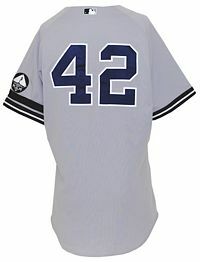 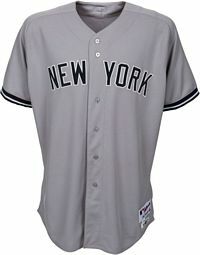 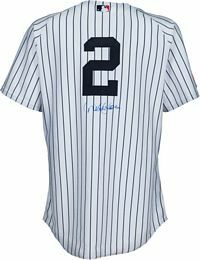 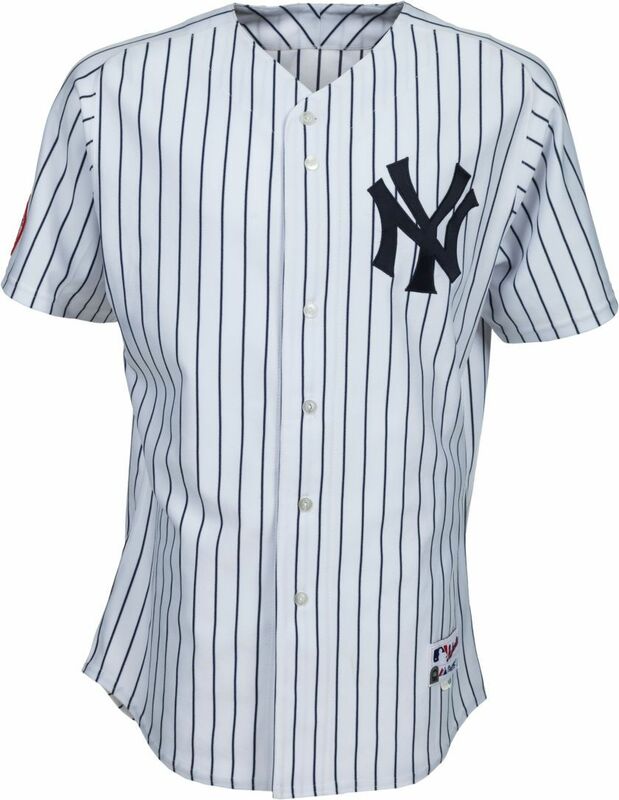 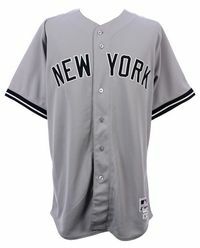 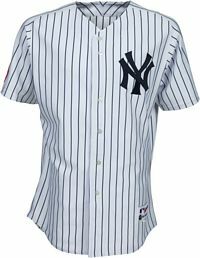 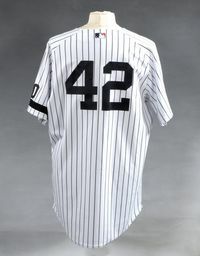 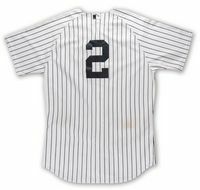 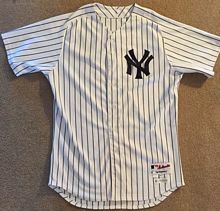 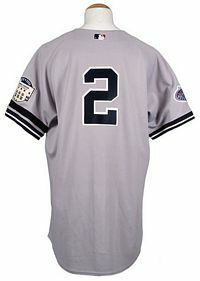 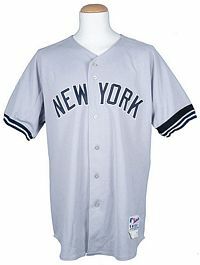 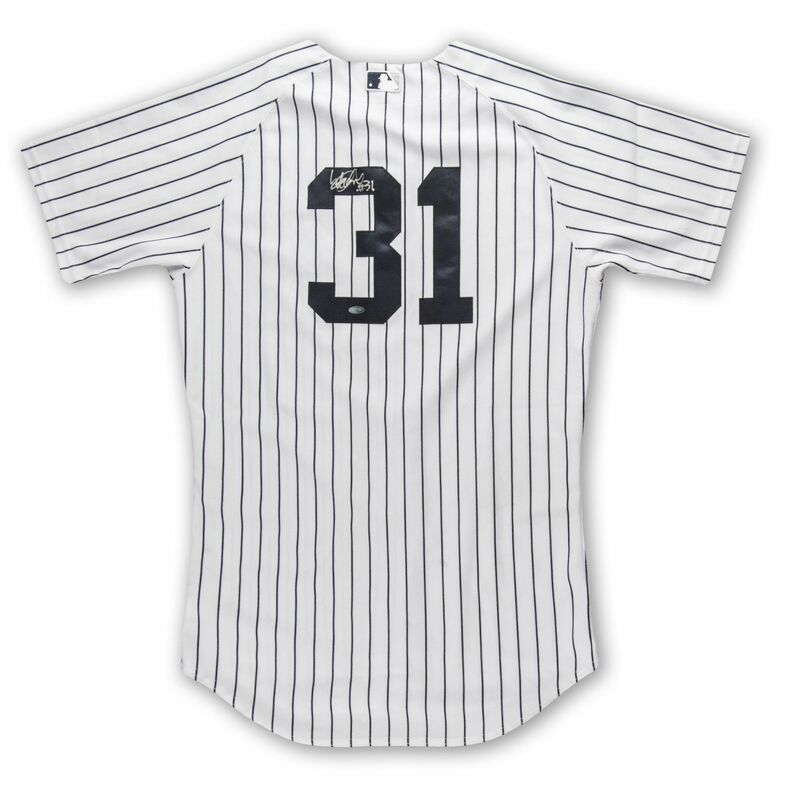 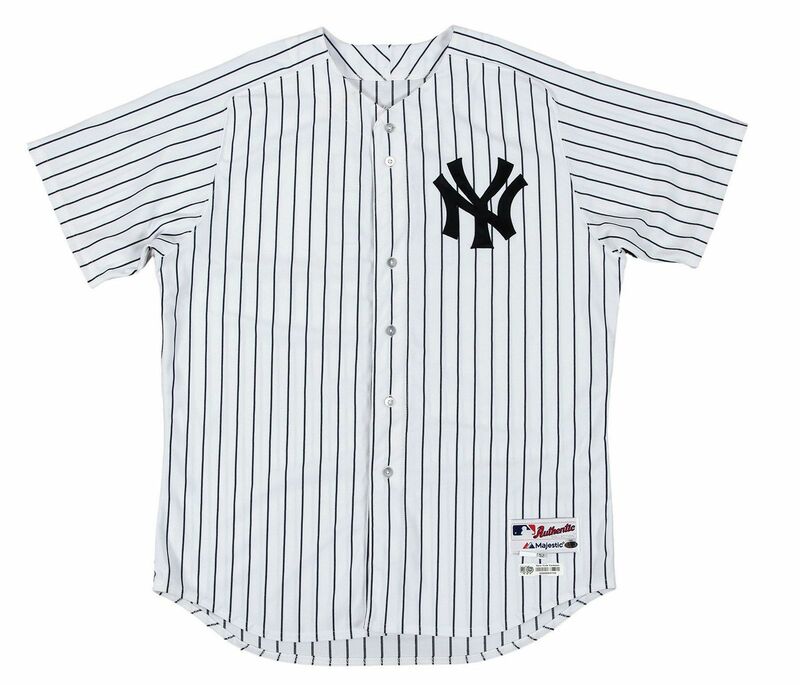 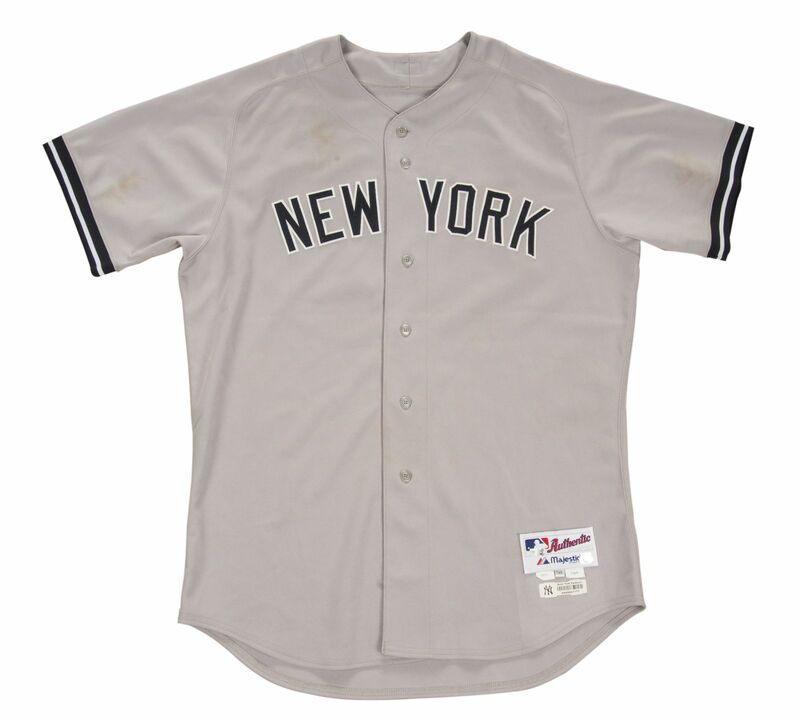 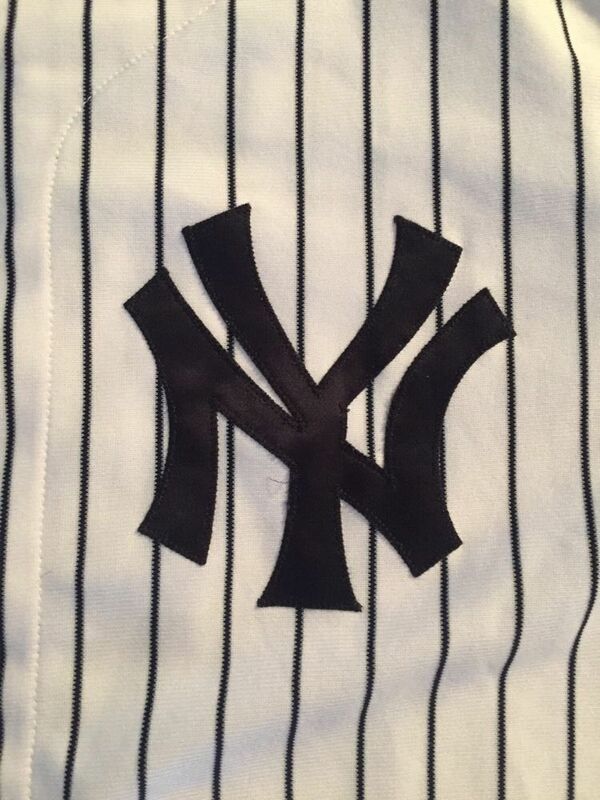 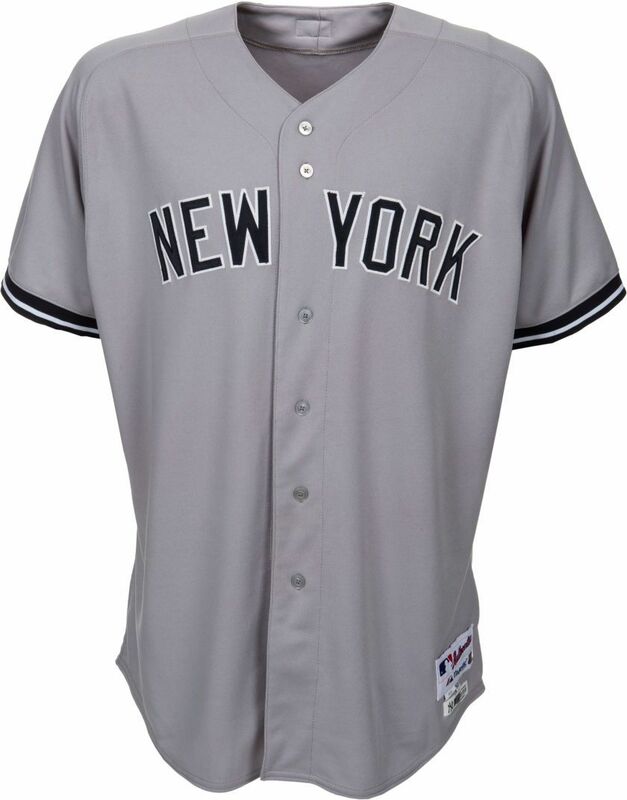 Cool Base jerseys introduced; very few Yankee players wear them. 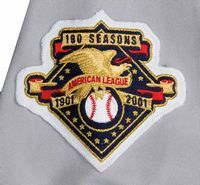 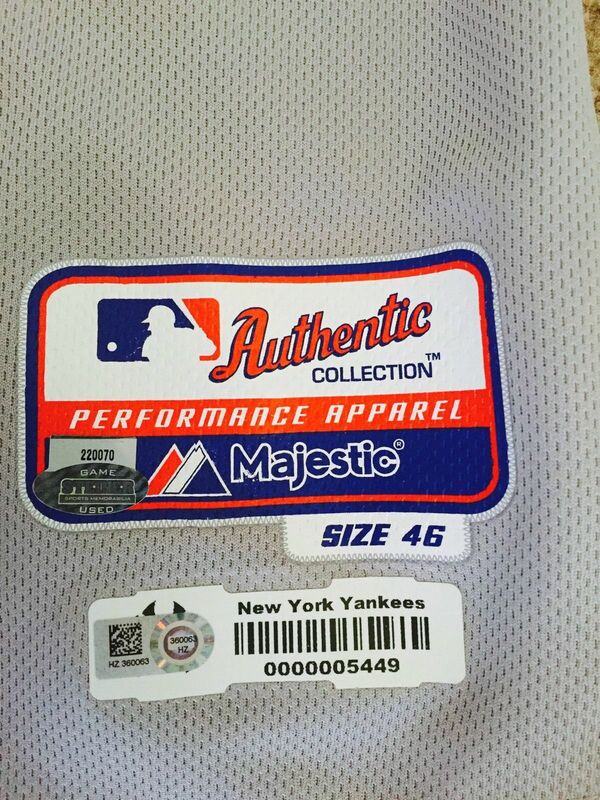 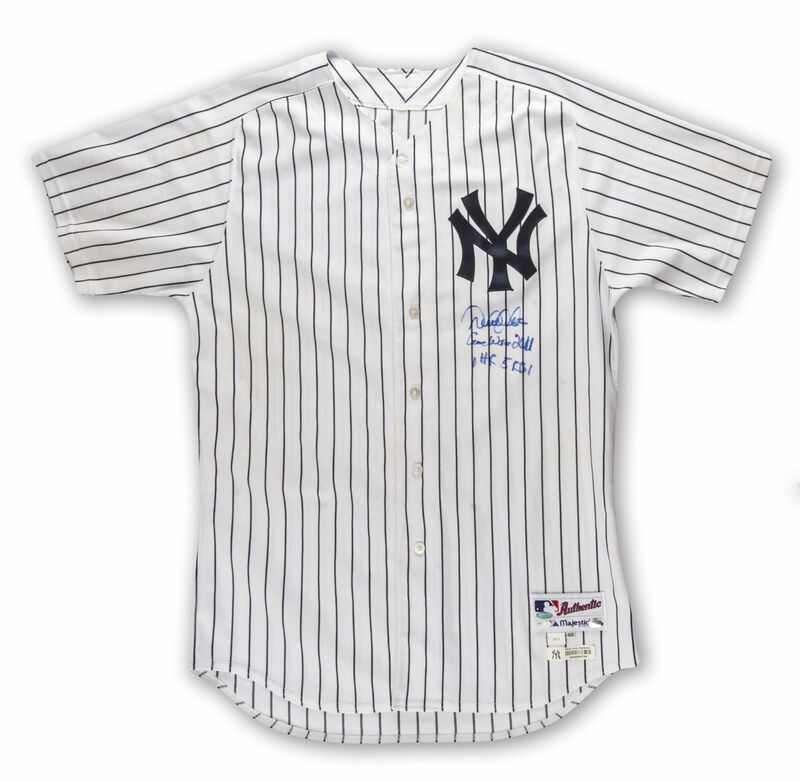 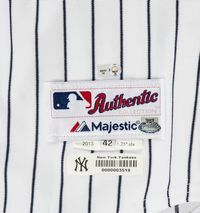 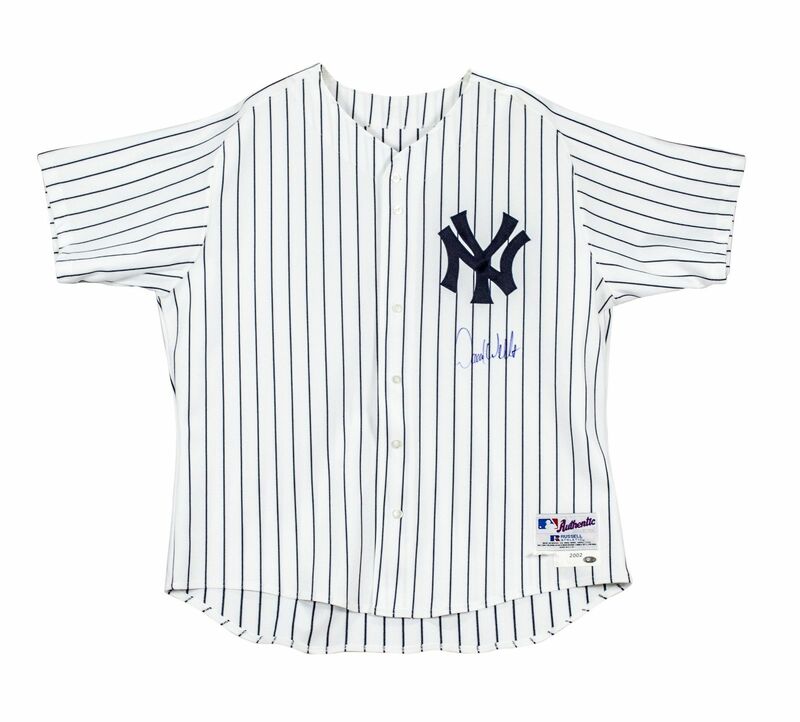 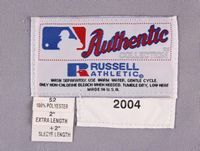 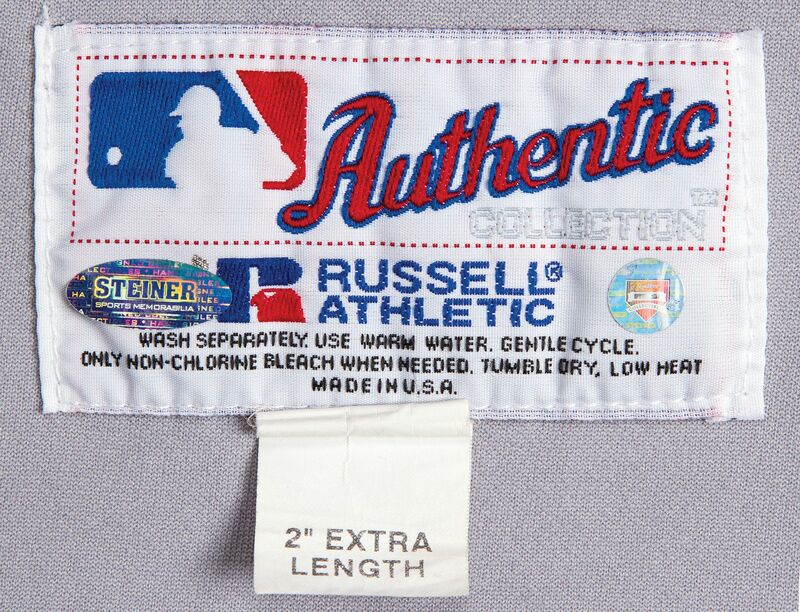 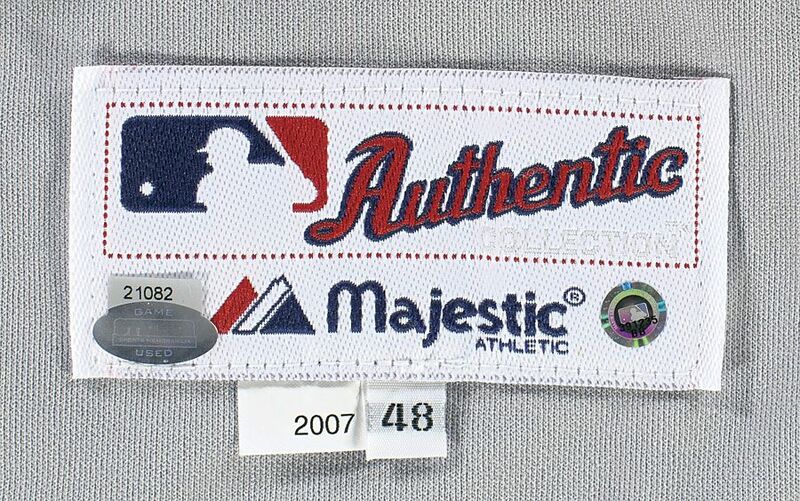 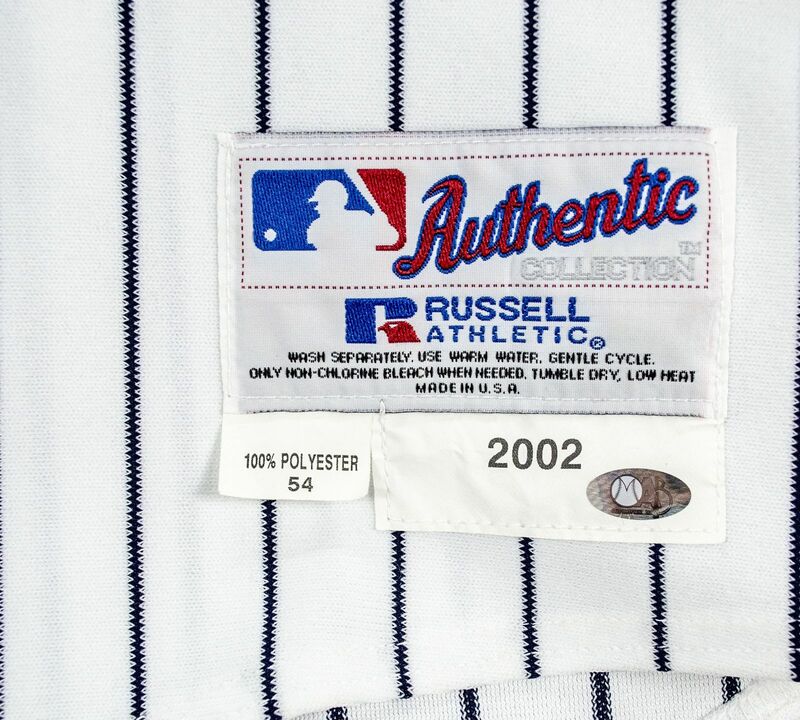 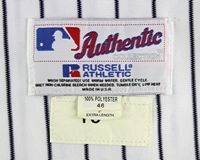 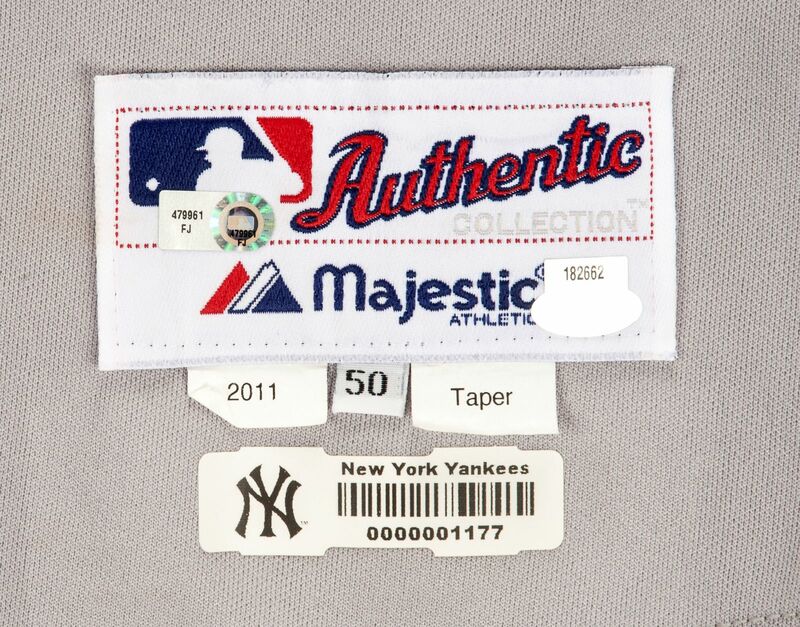 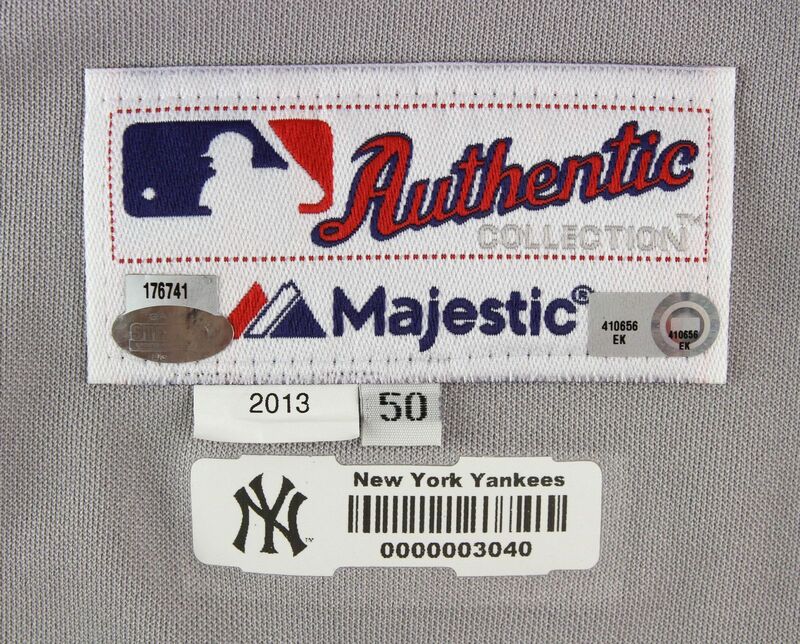 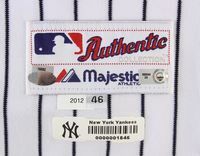 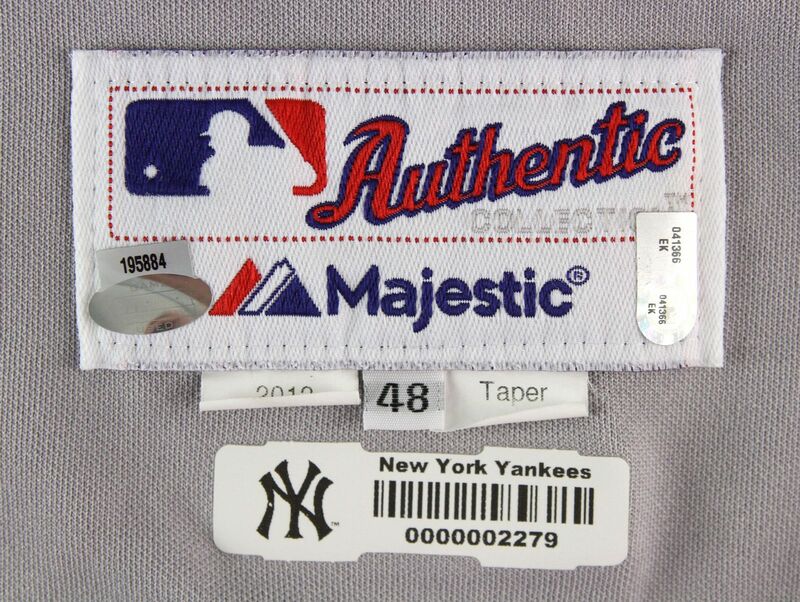 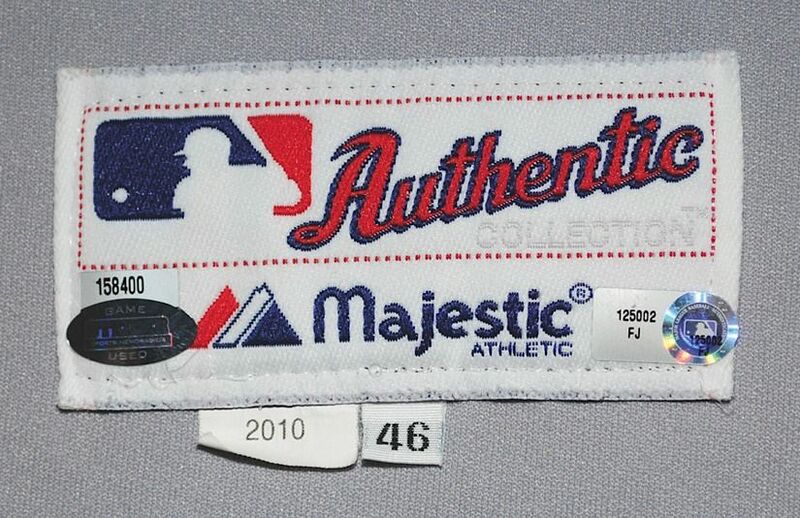 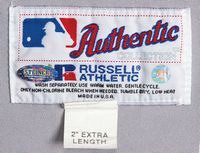 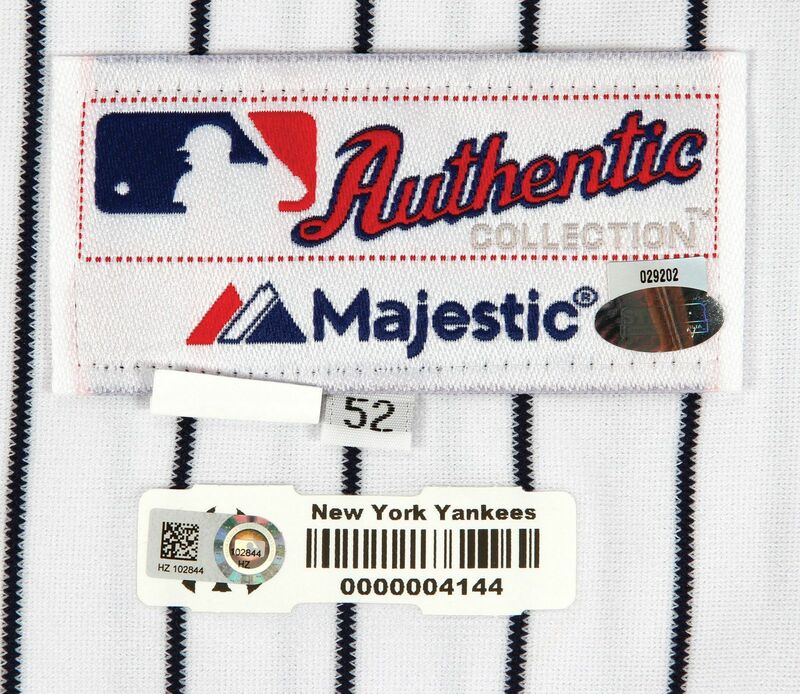 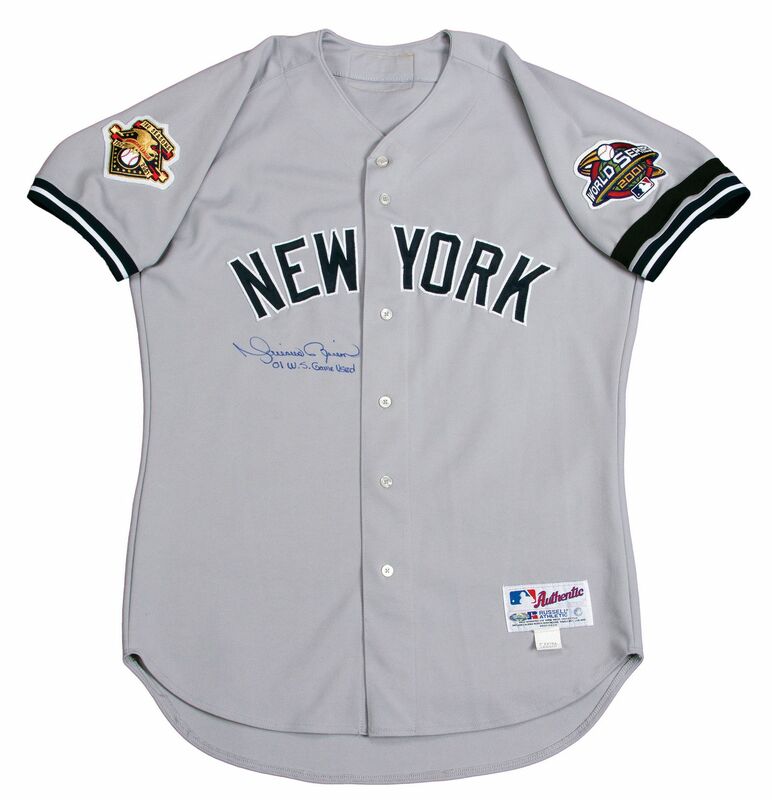 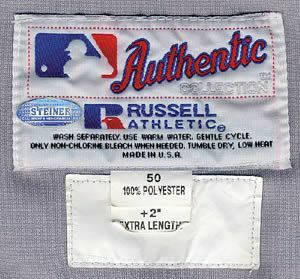 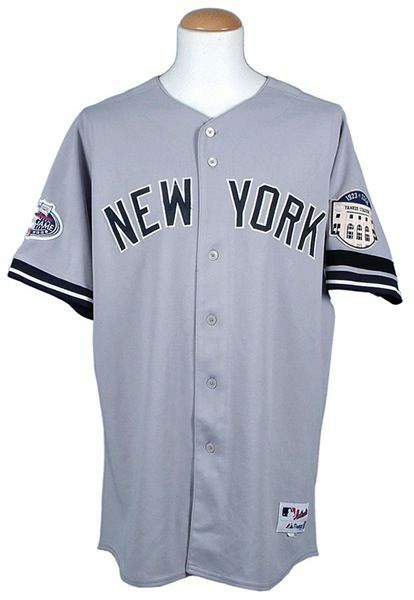 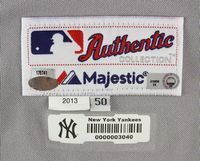 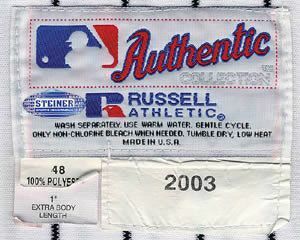 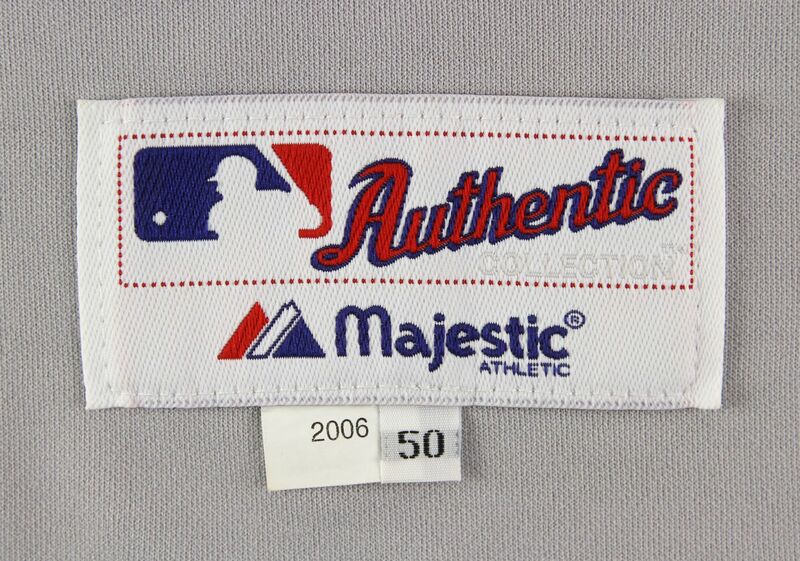 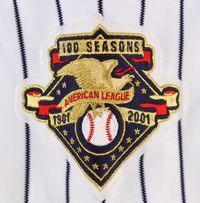 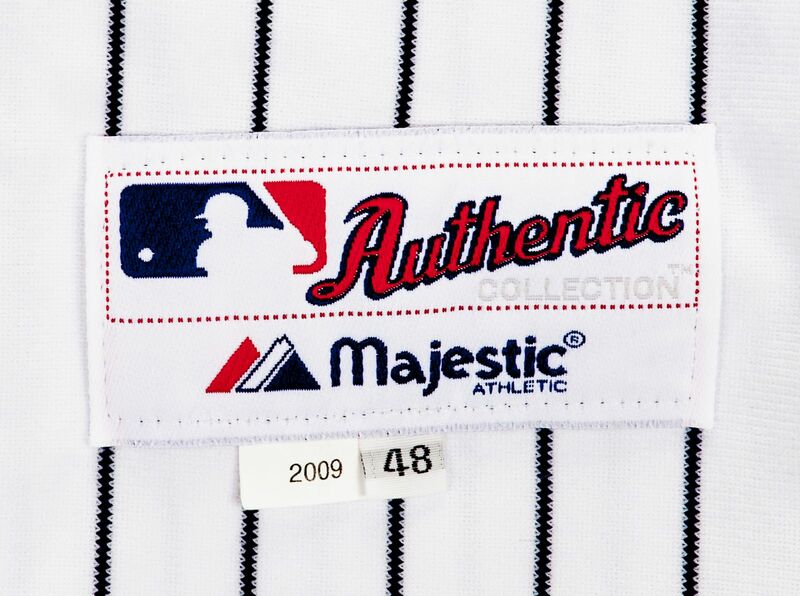 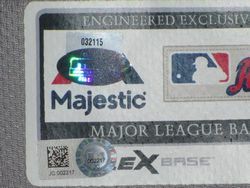 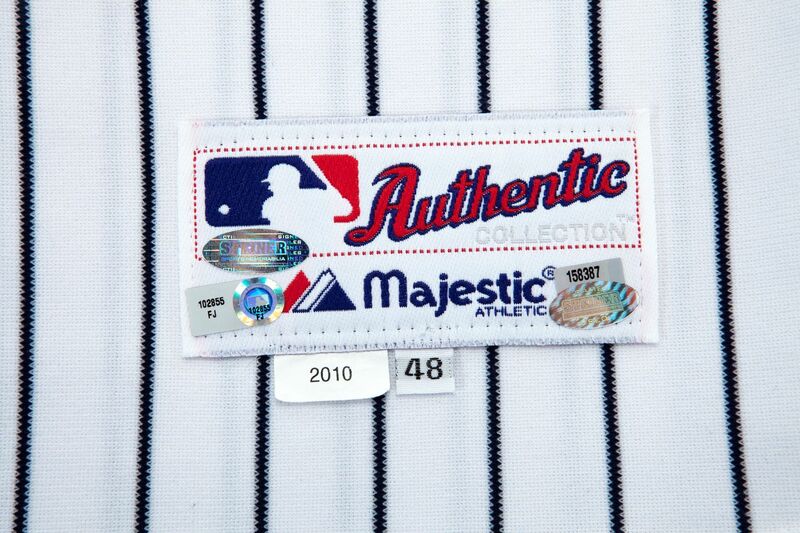 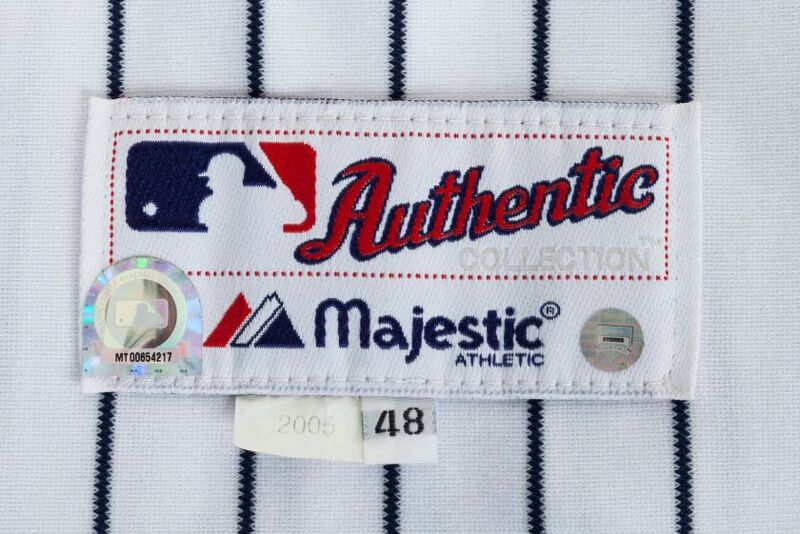 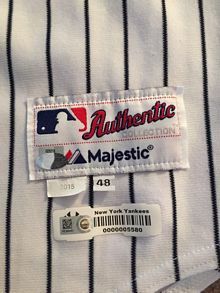 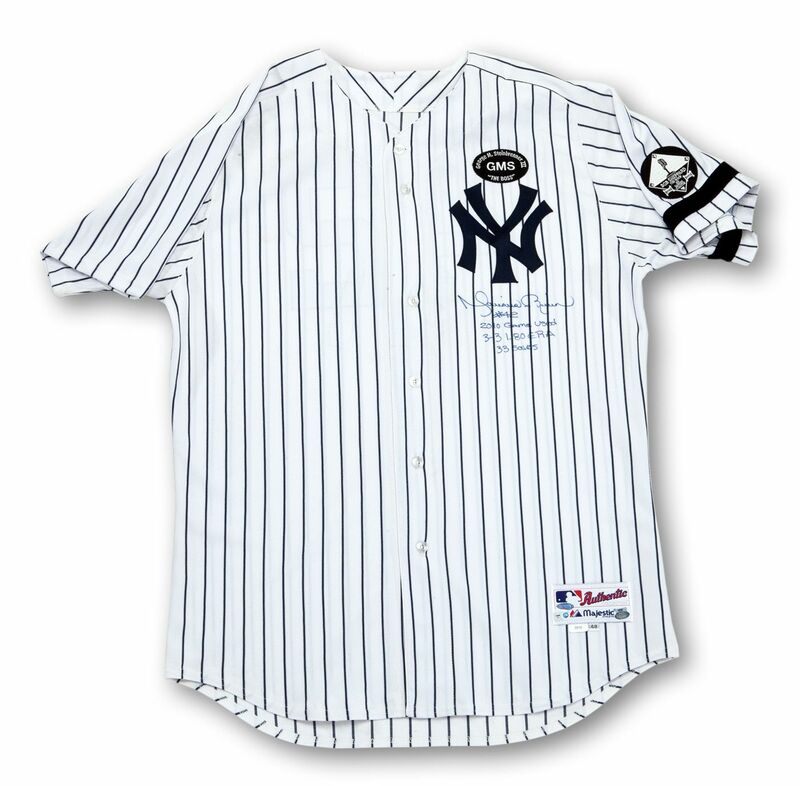 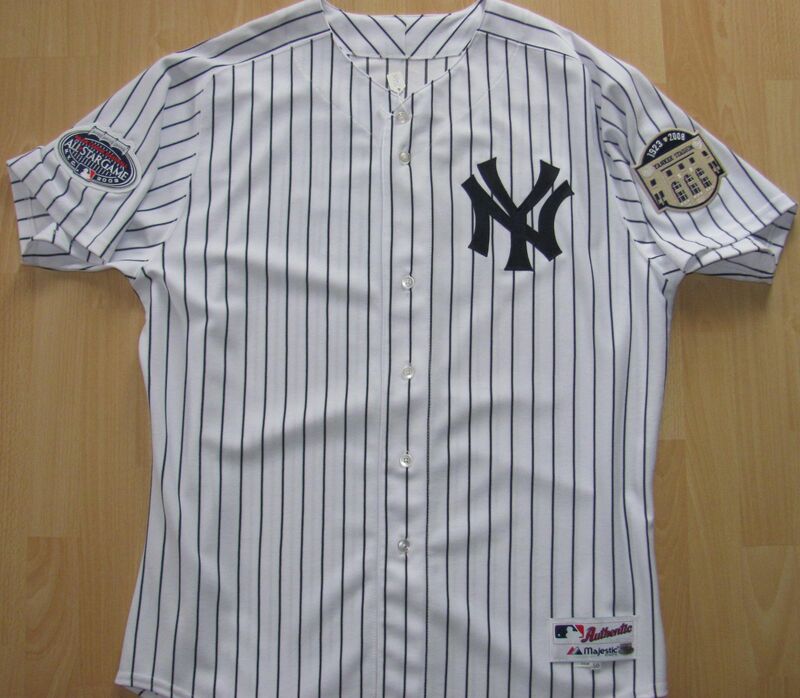 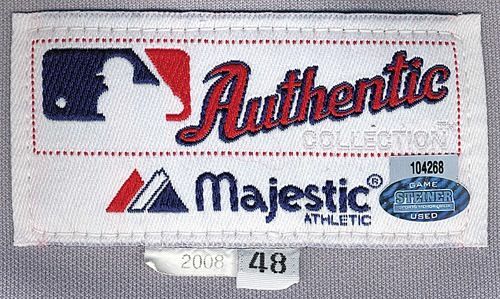 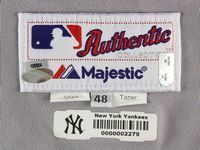 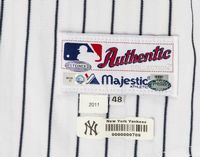 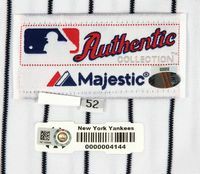 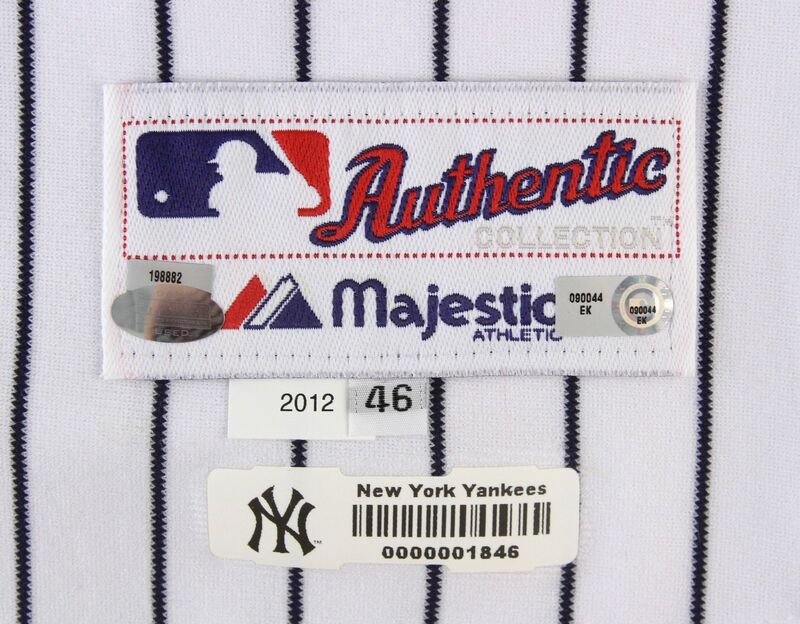 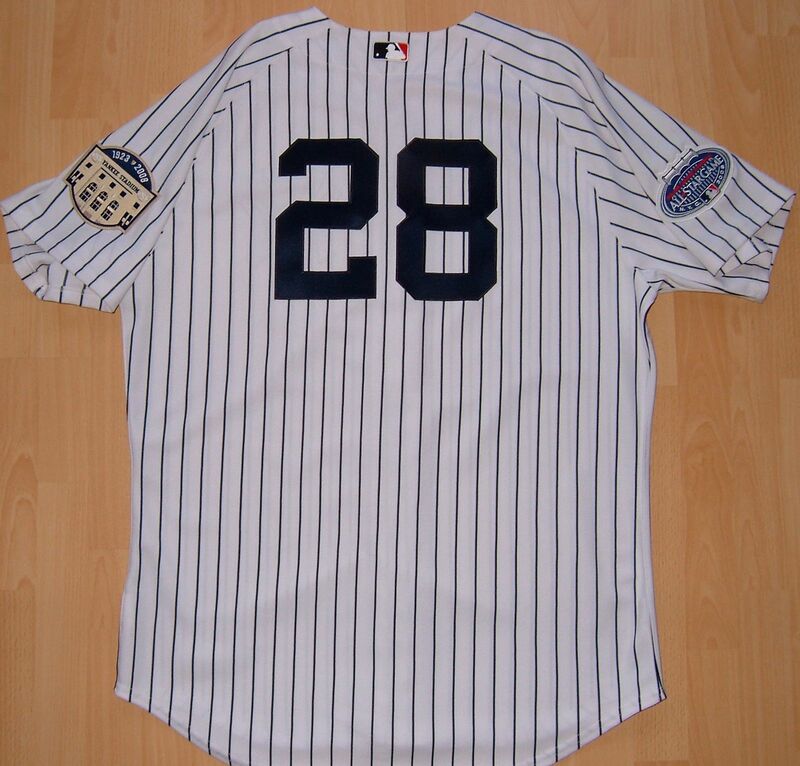 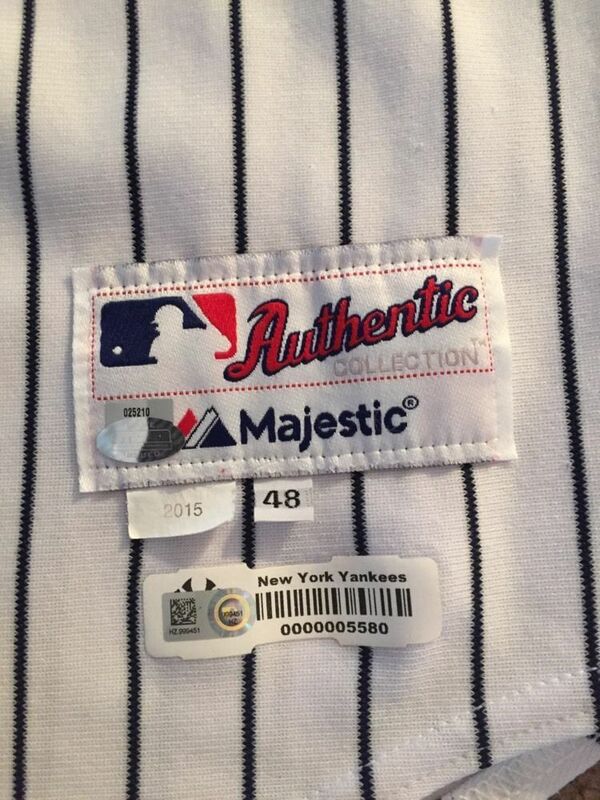 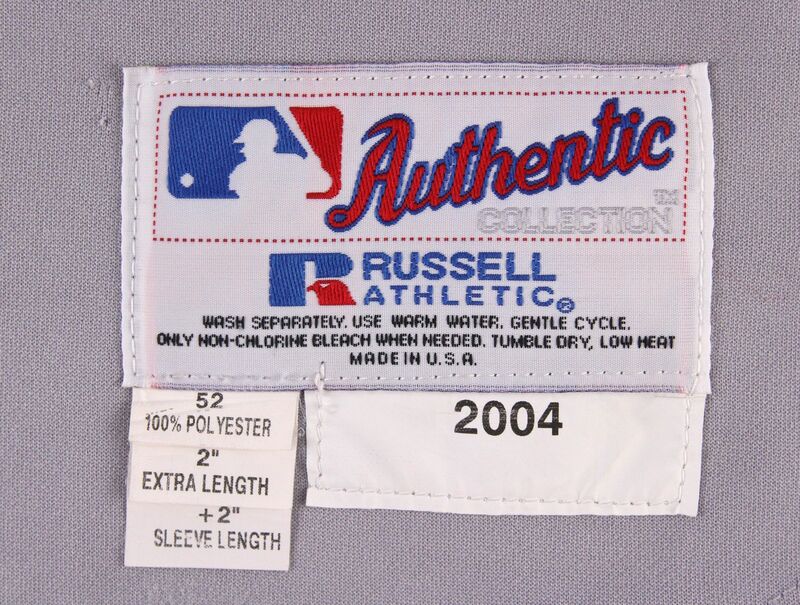 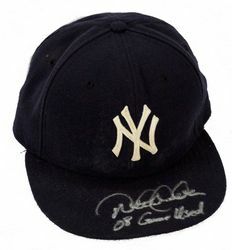 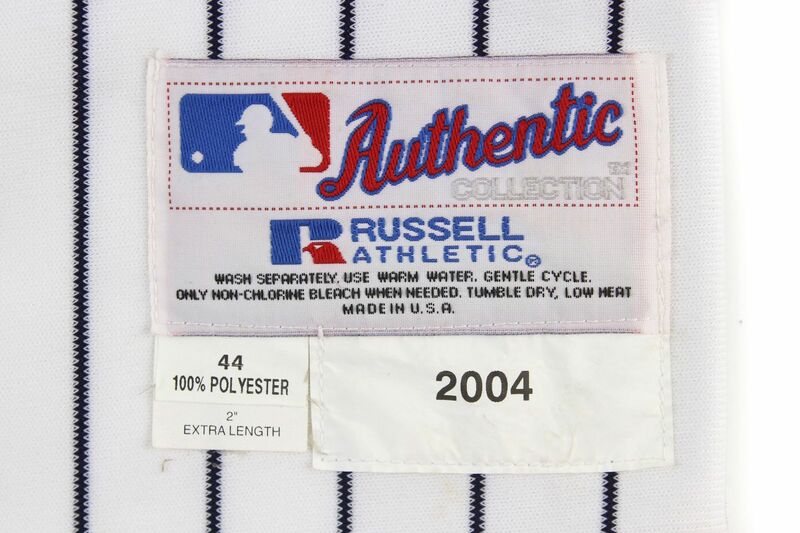 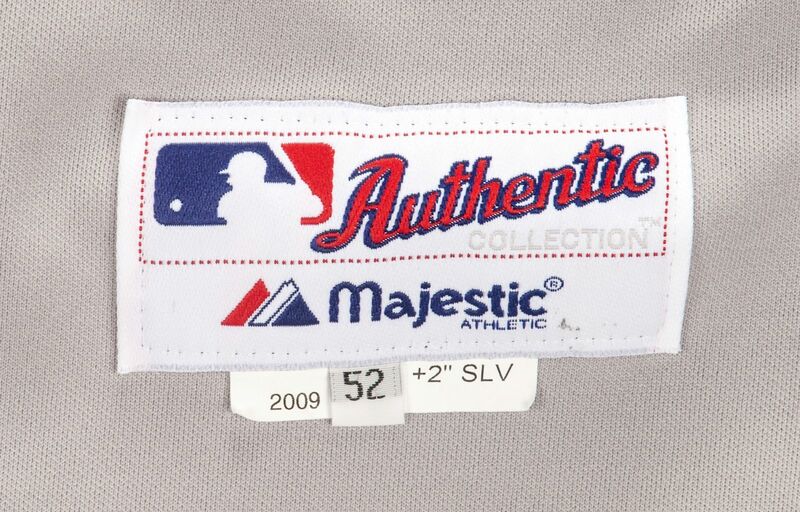 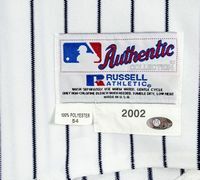 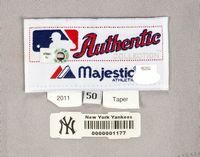 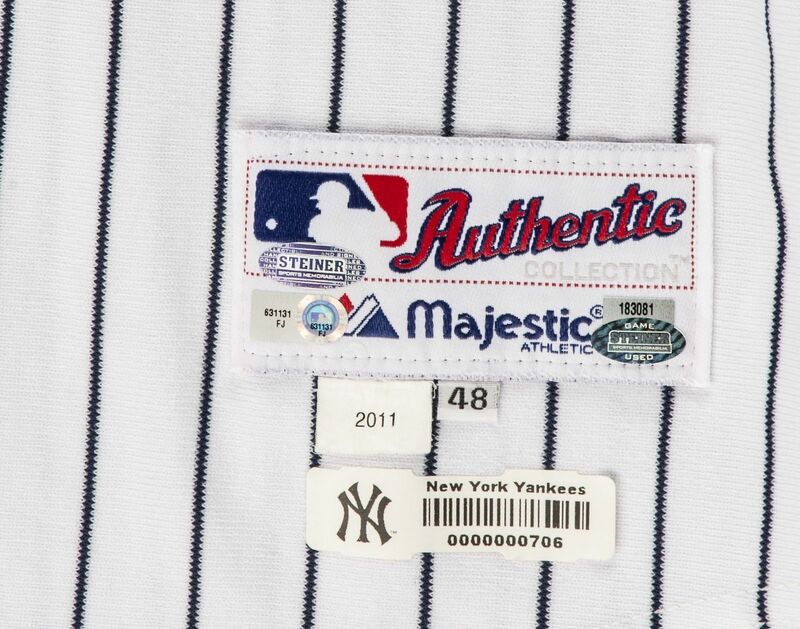 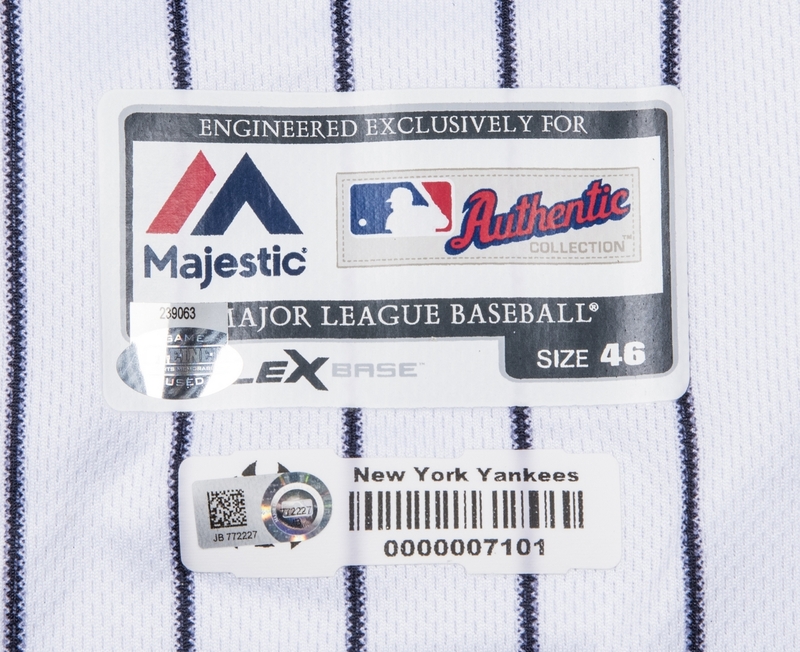 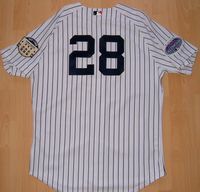 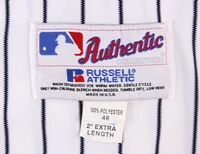 Old Yankee Stadium final season patch worn in 2008, and during all star balloting, an All Star game patch worn as well. 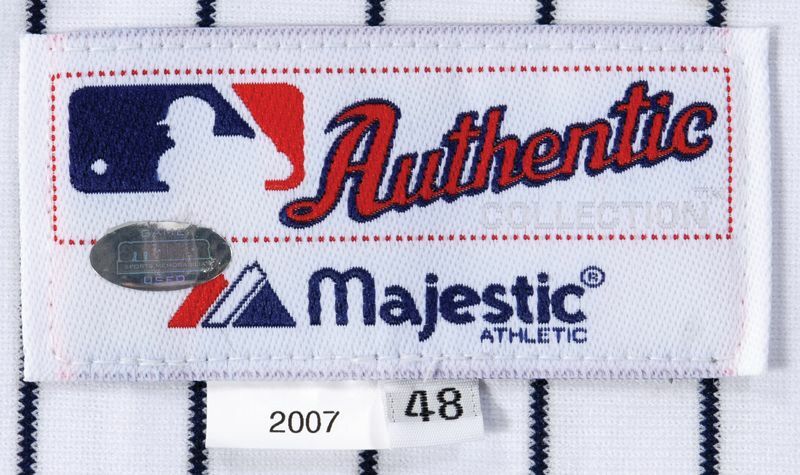 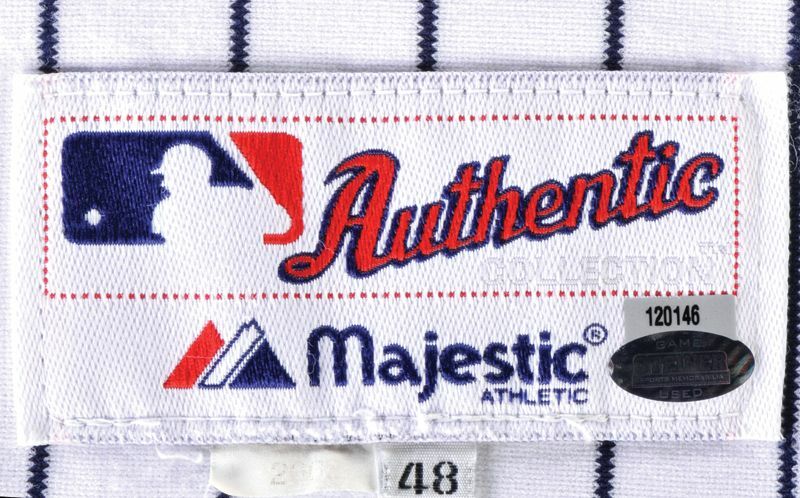 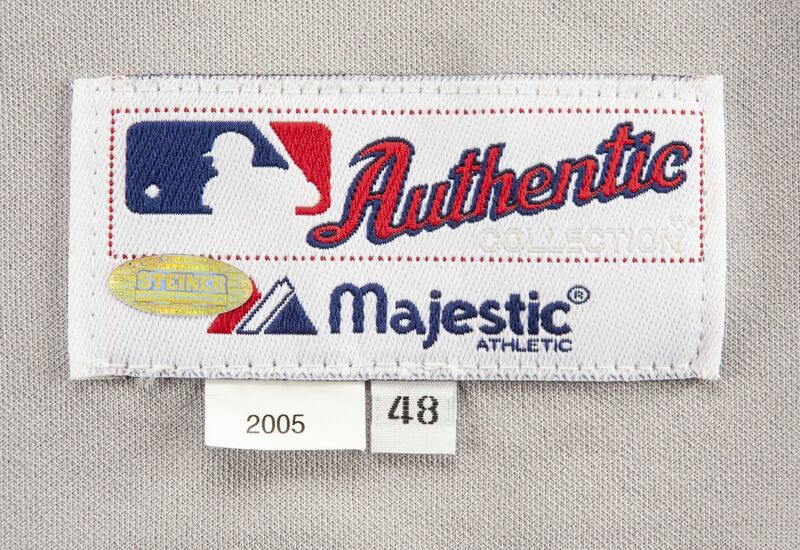 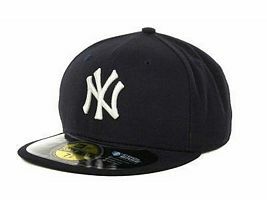 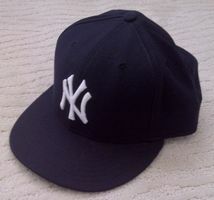 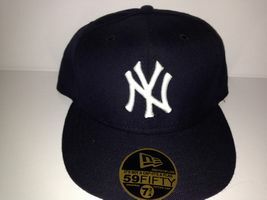 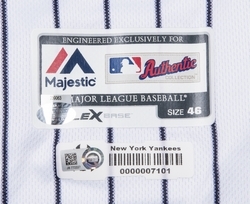 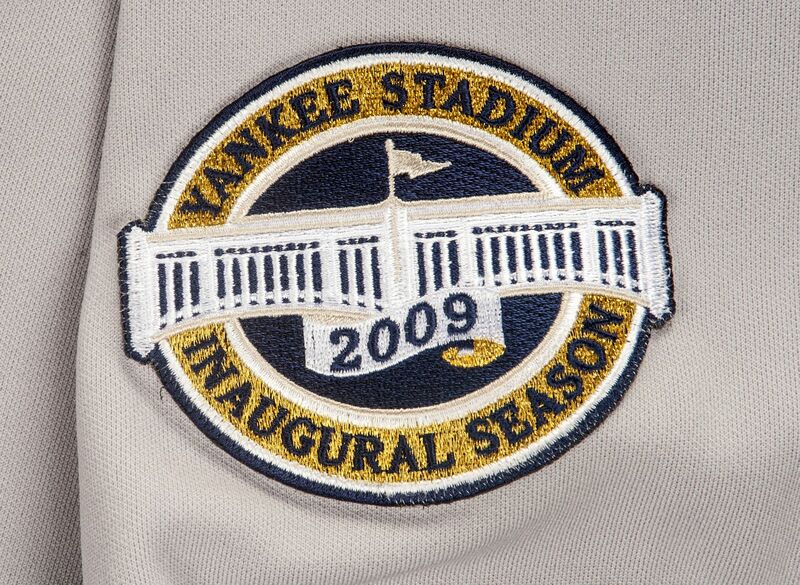 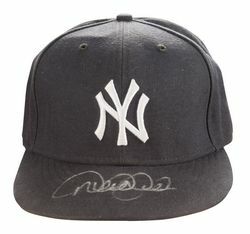 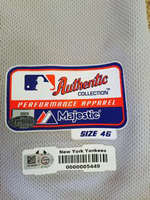 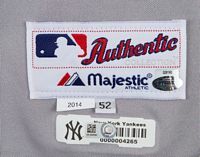 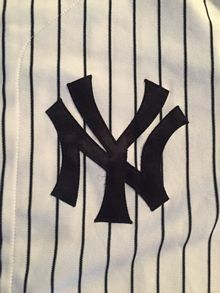 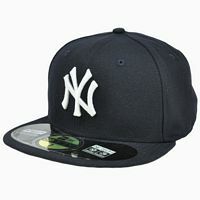 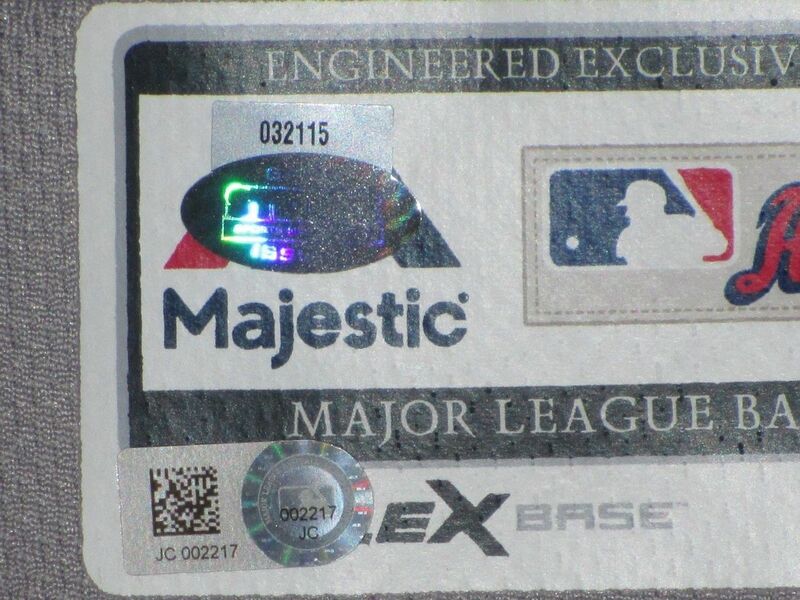 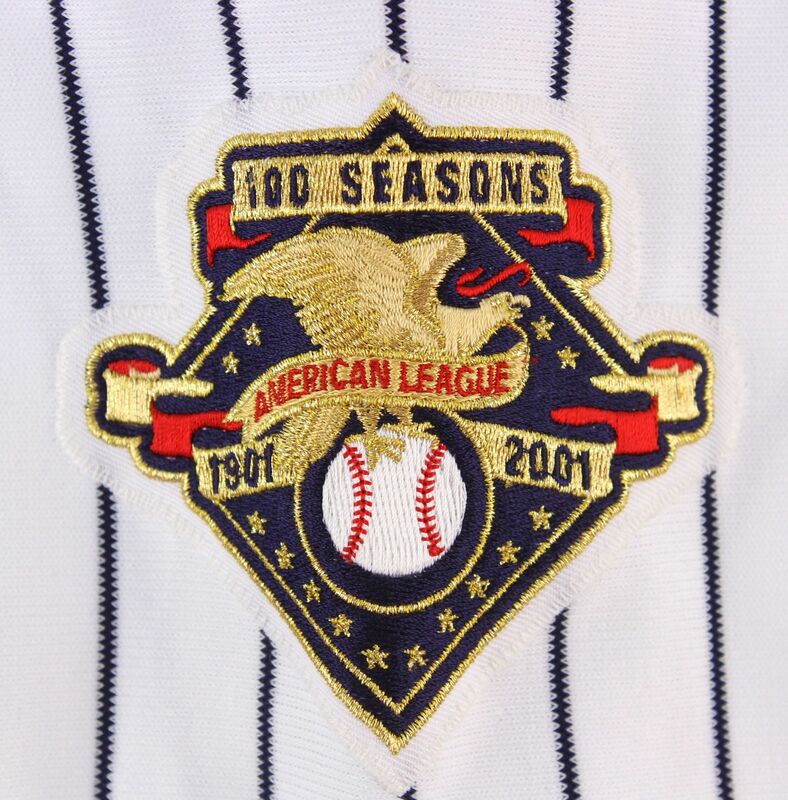 New Yankee Stadium inaugural season patch worn in 2009.